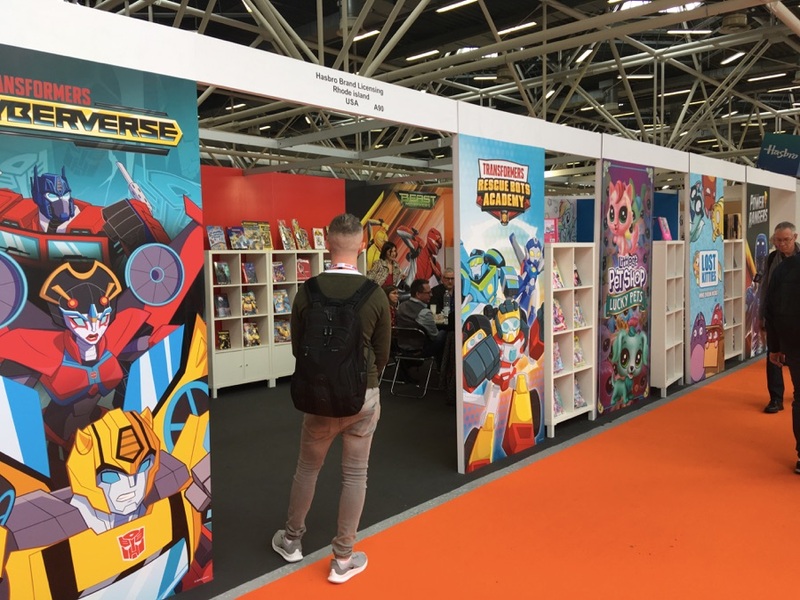 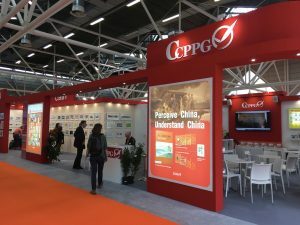 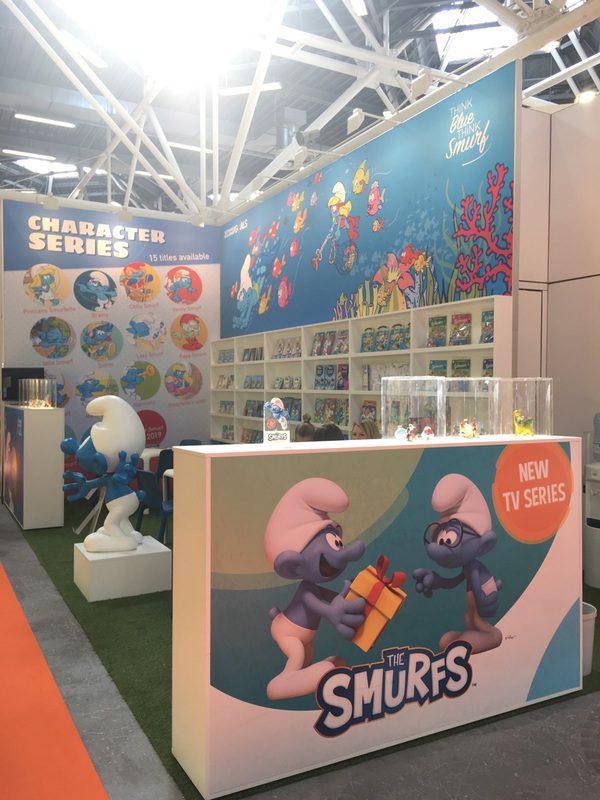 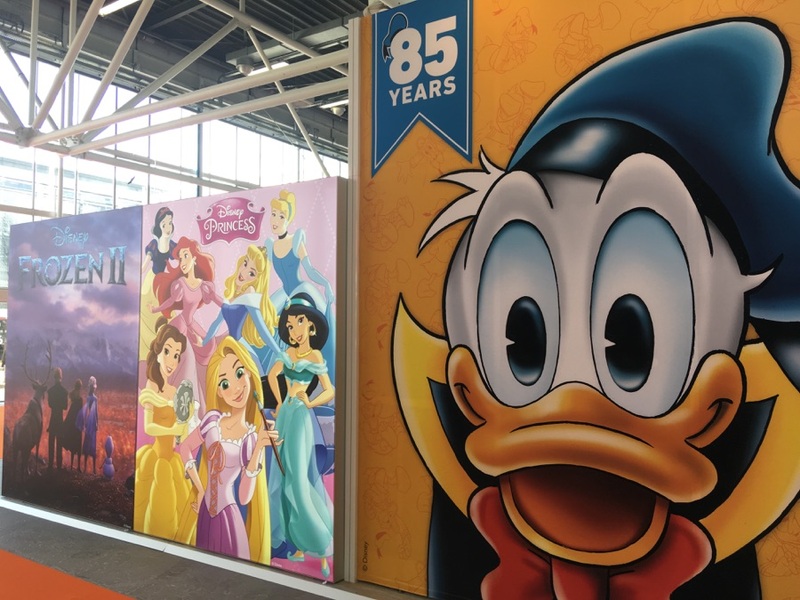 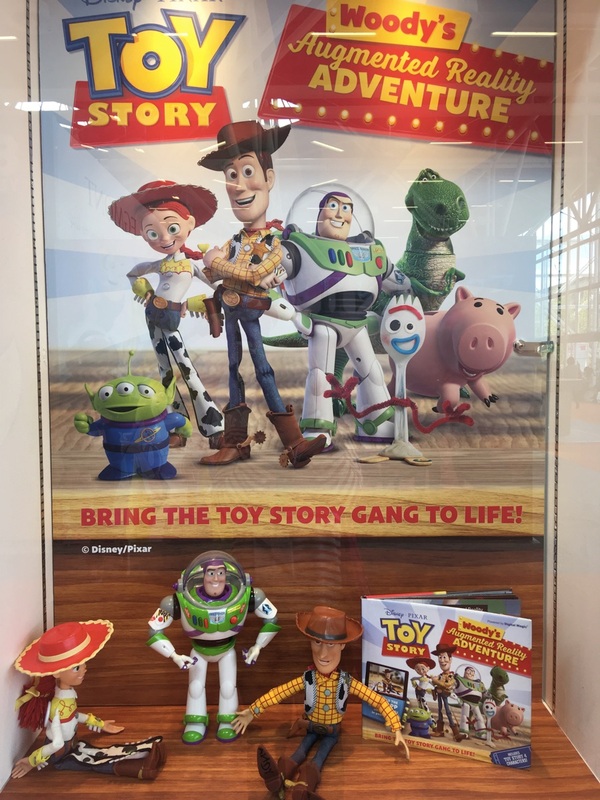 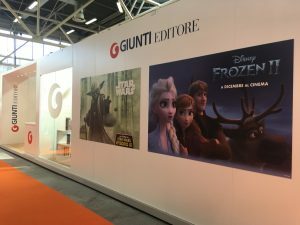 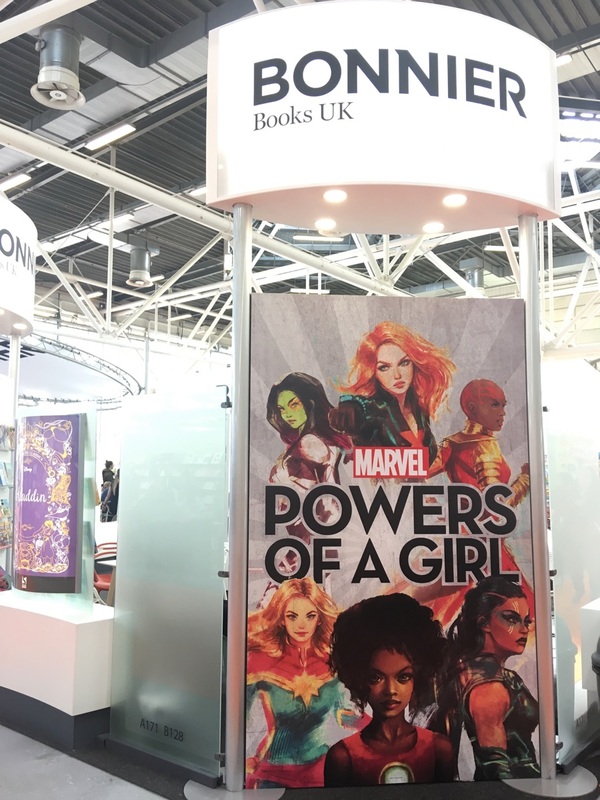 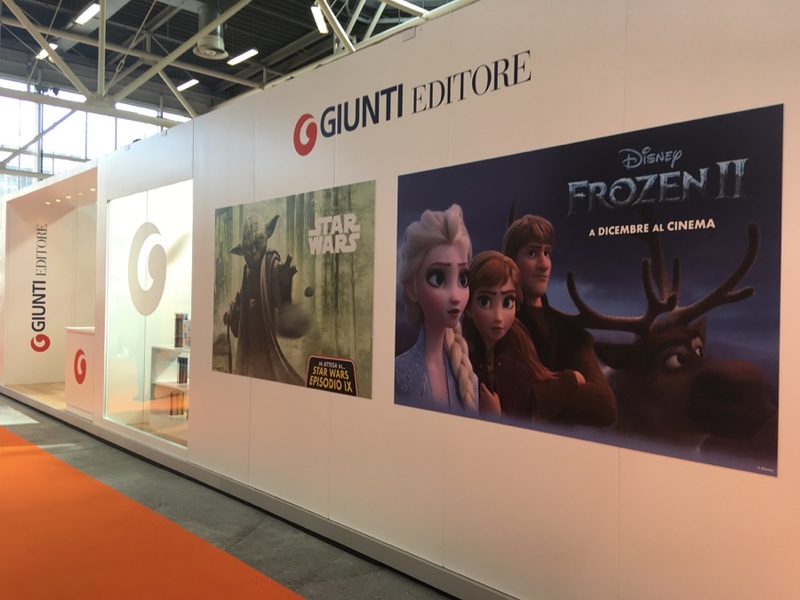 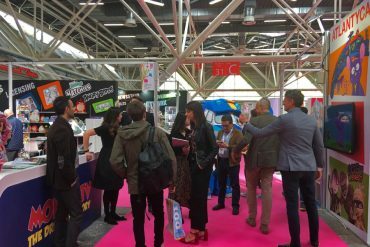 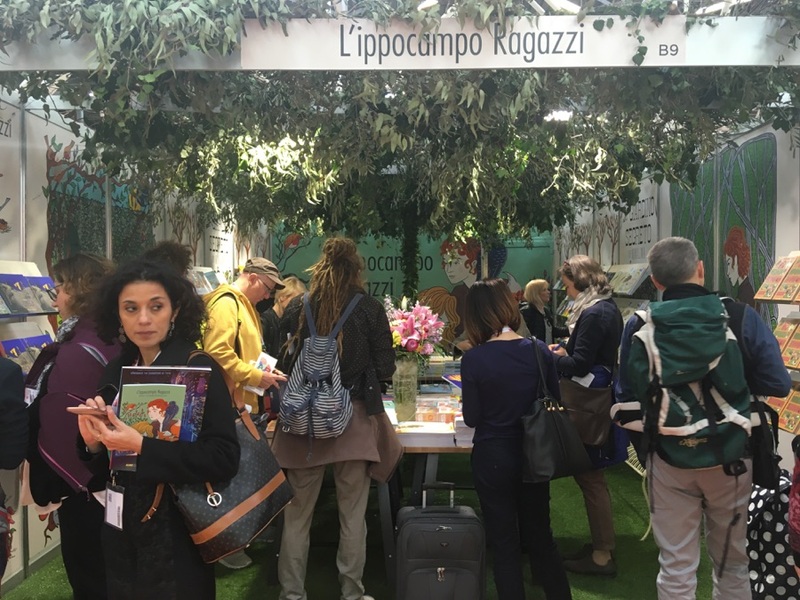 This year’s edition confirmed the success of the leading international event for the sector with around 29 thousand visitors at the pavilions of BolognaFiere. 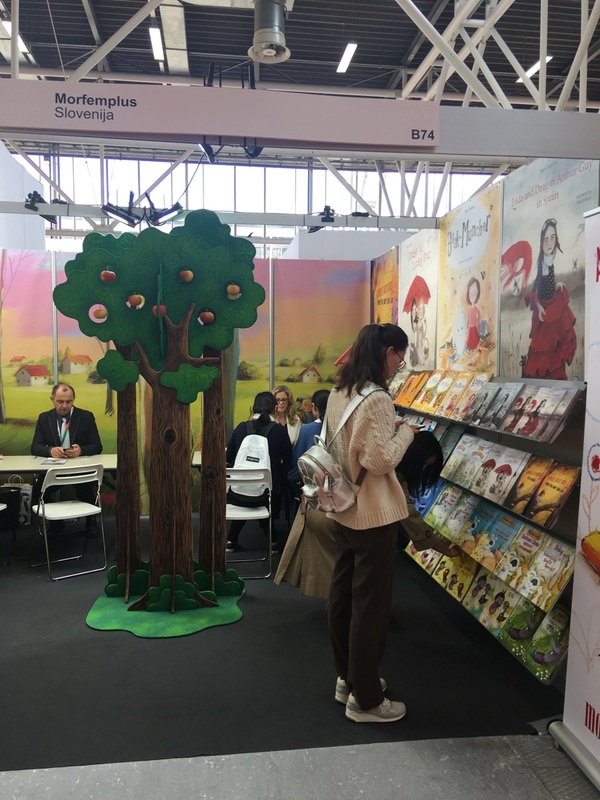 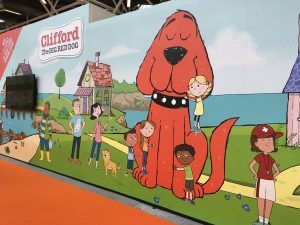 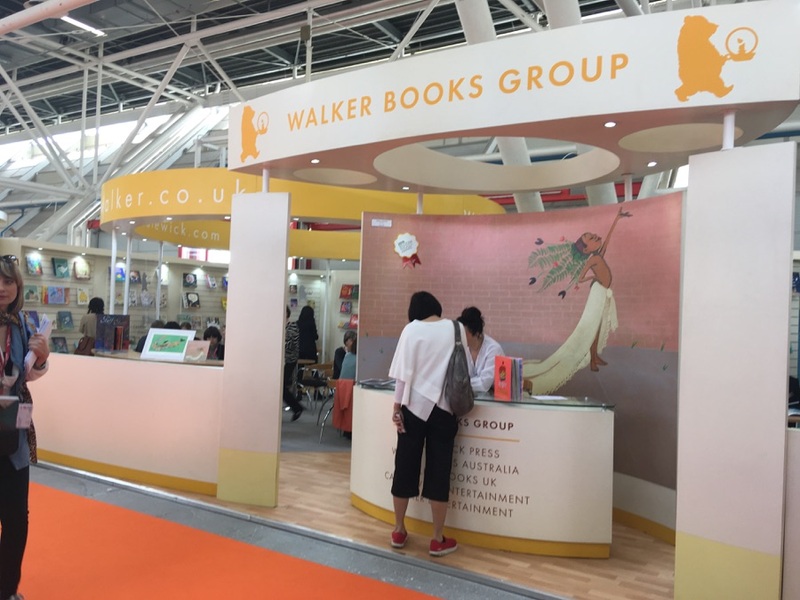 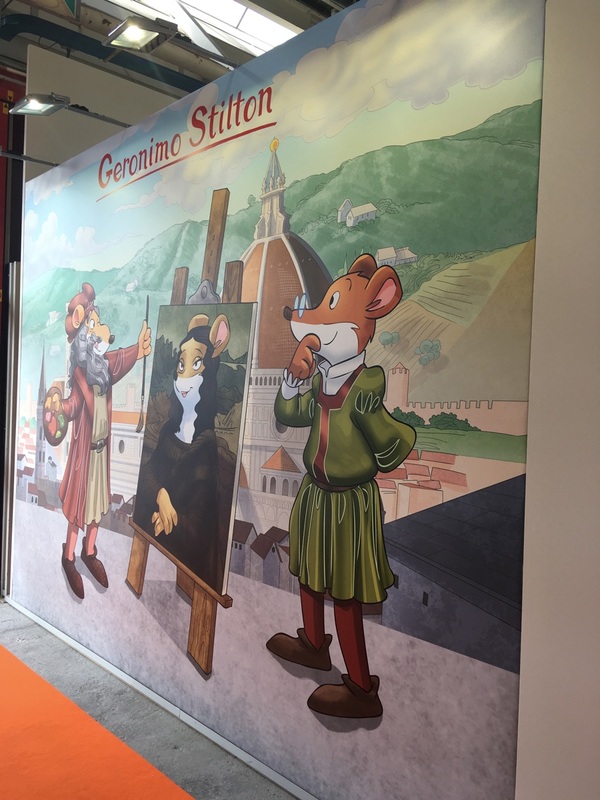 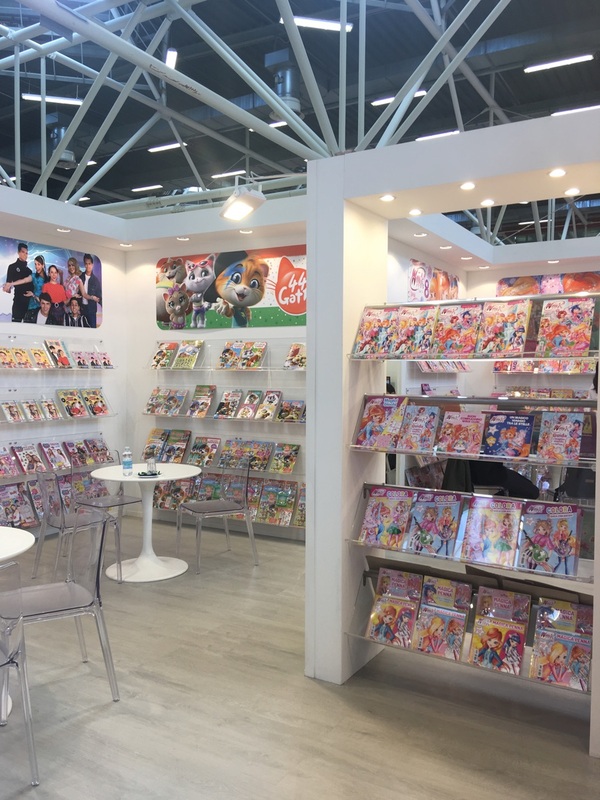 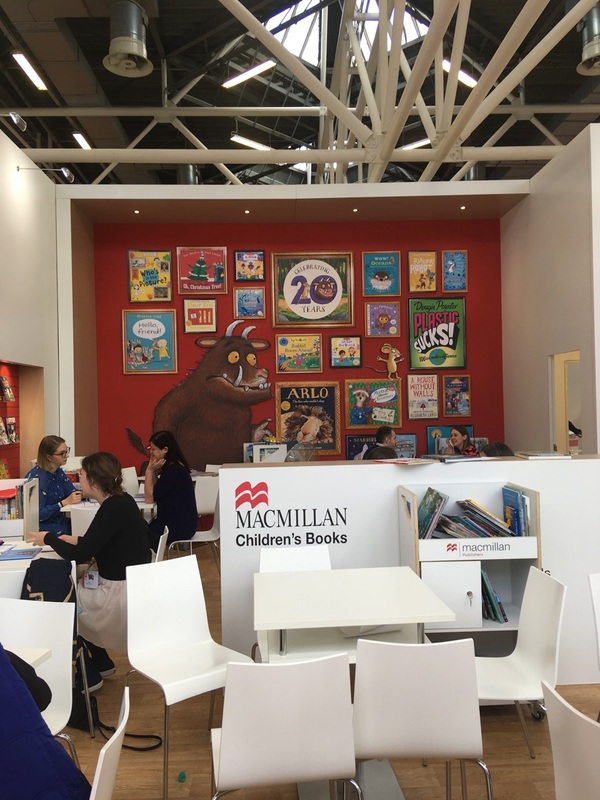 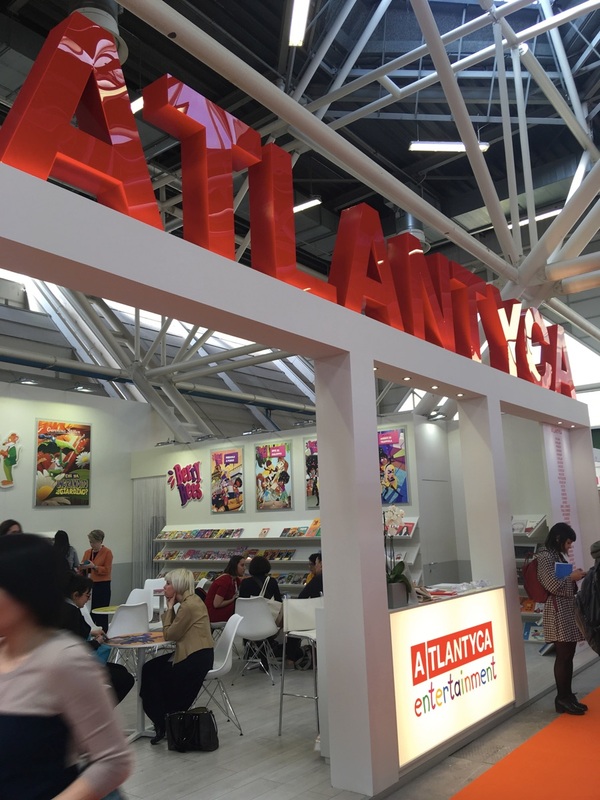 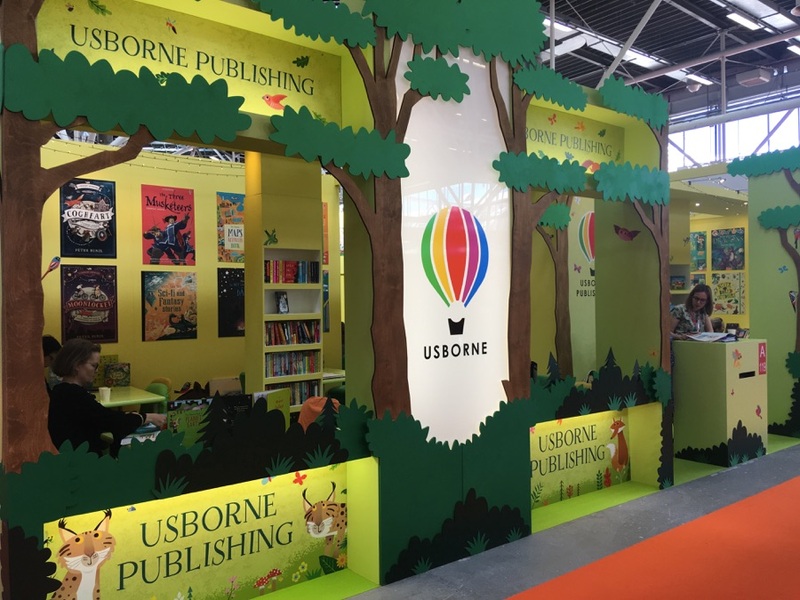 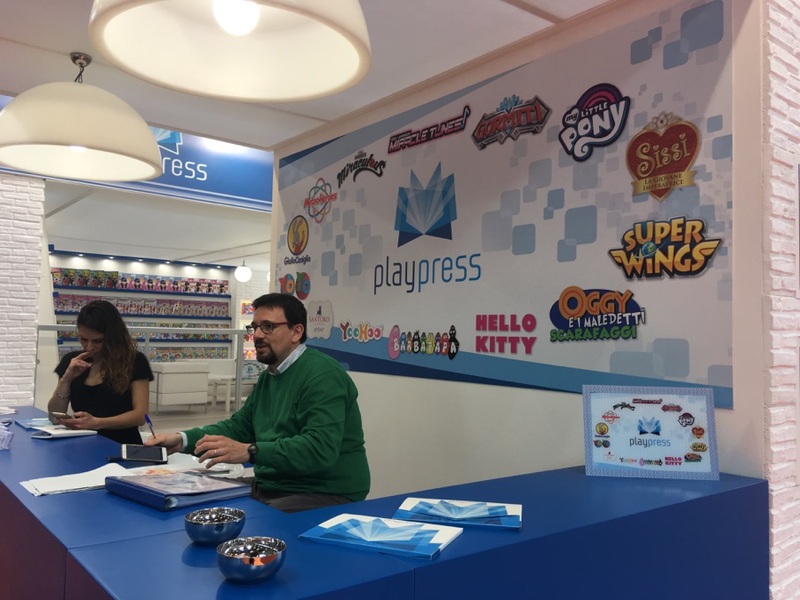 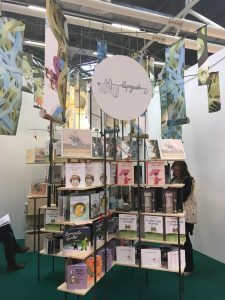 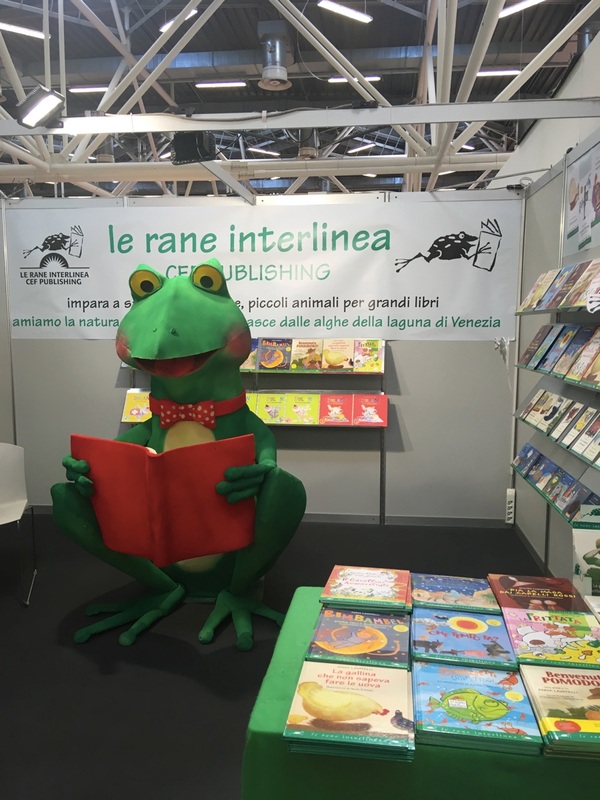 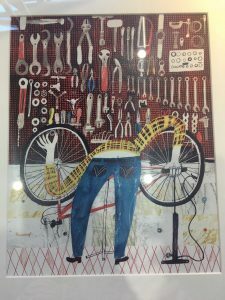 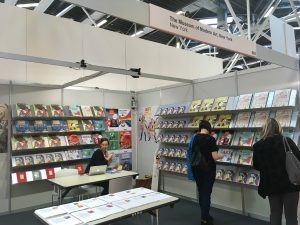 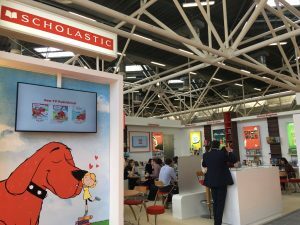 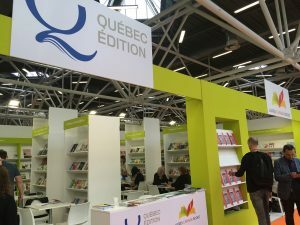 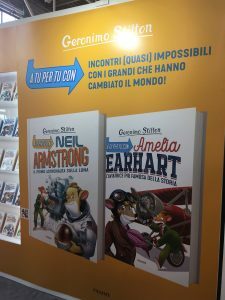 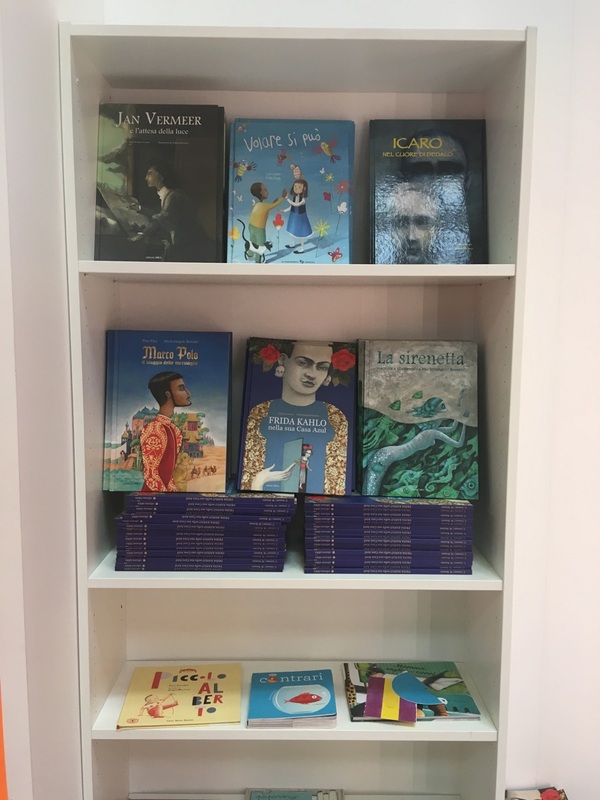 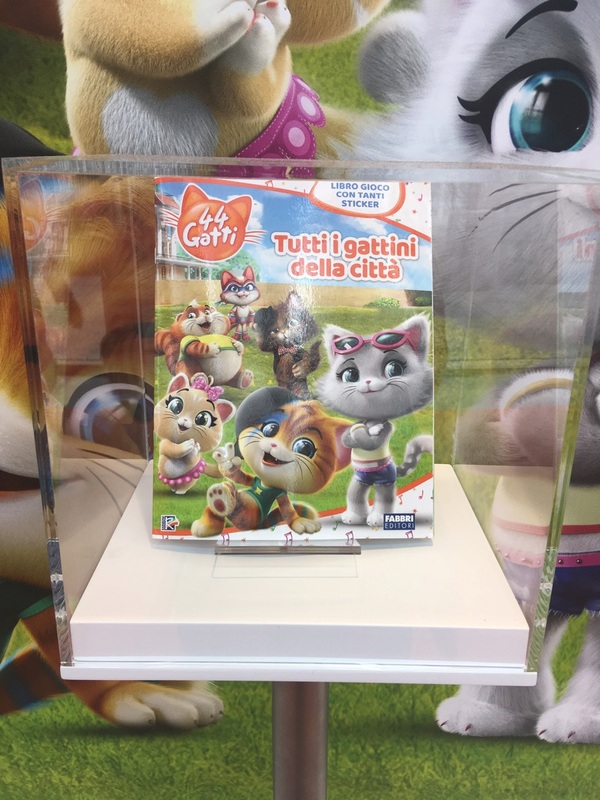 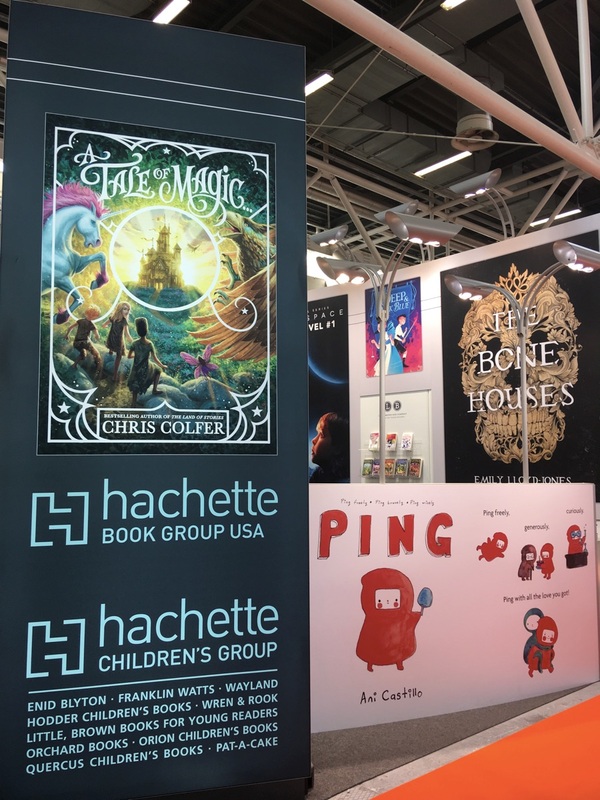 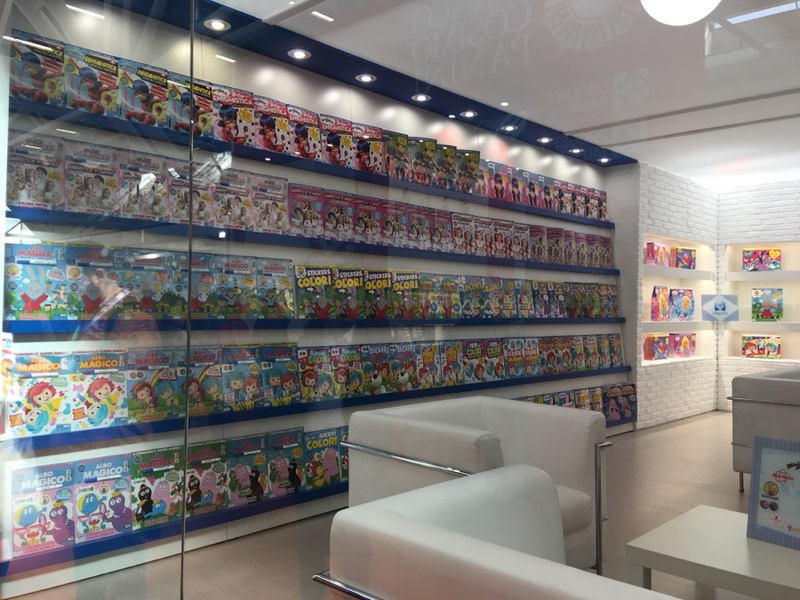 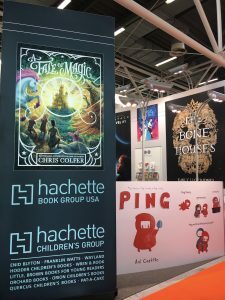 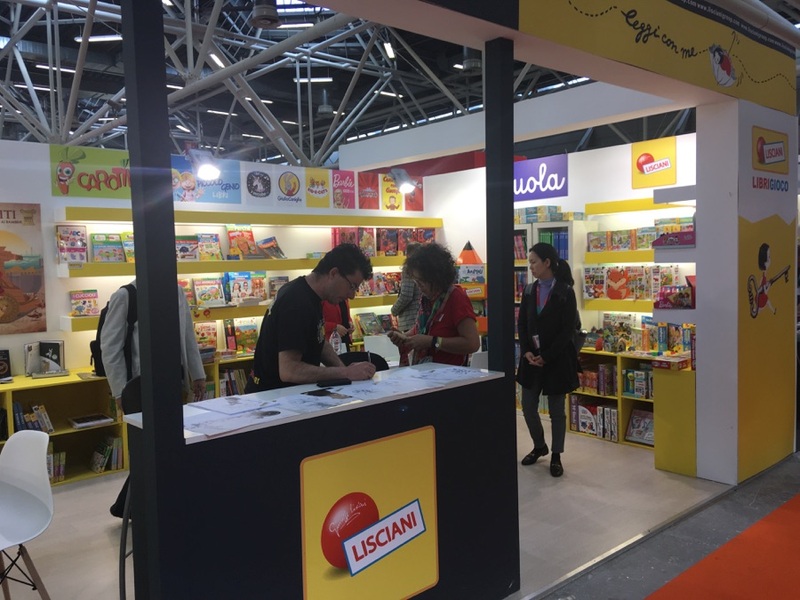 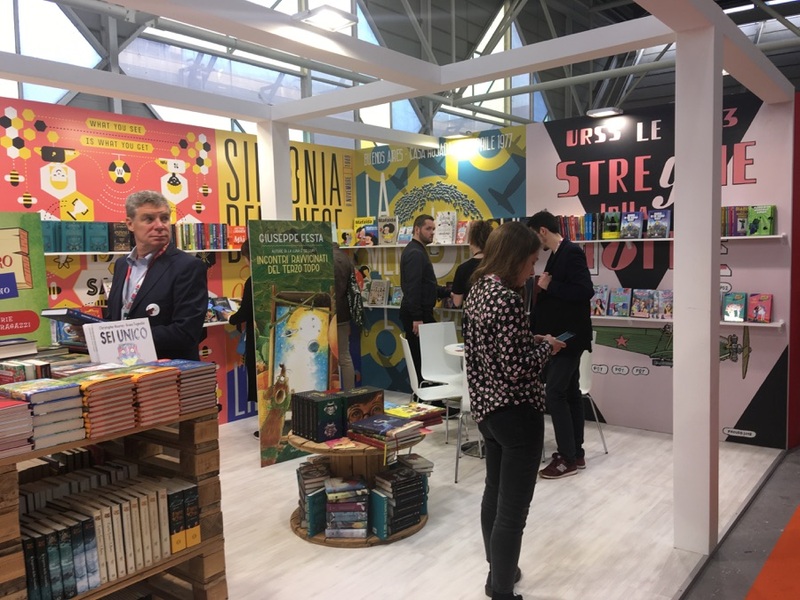 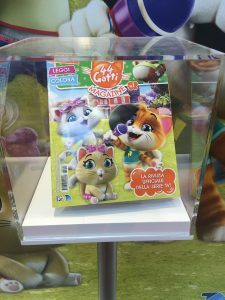 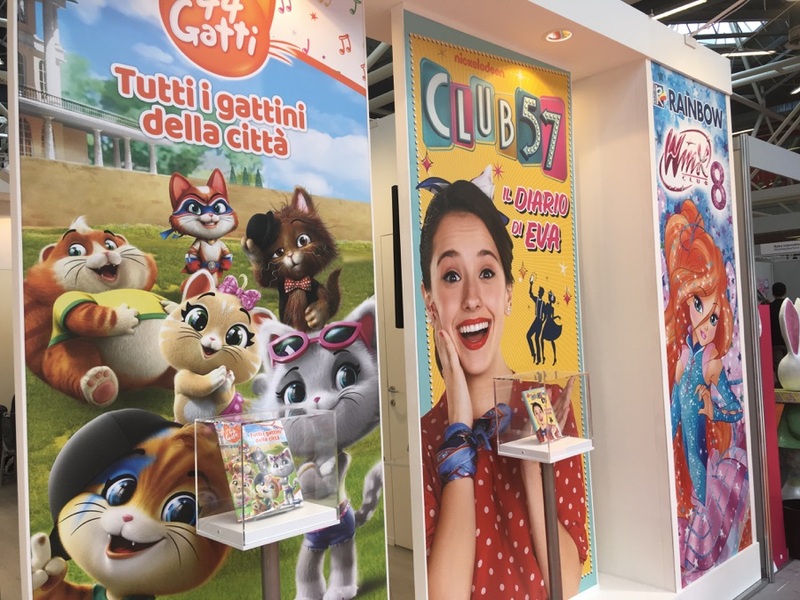 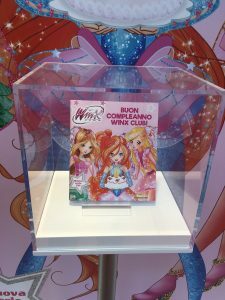 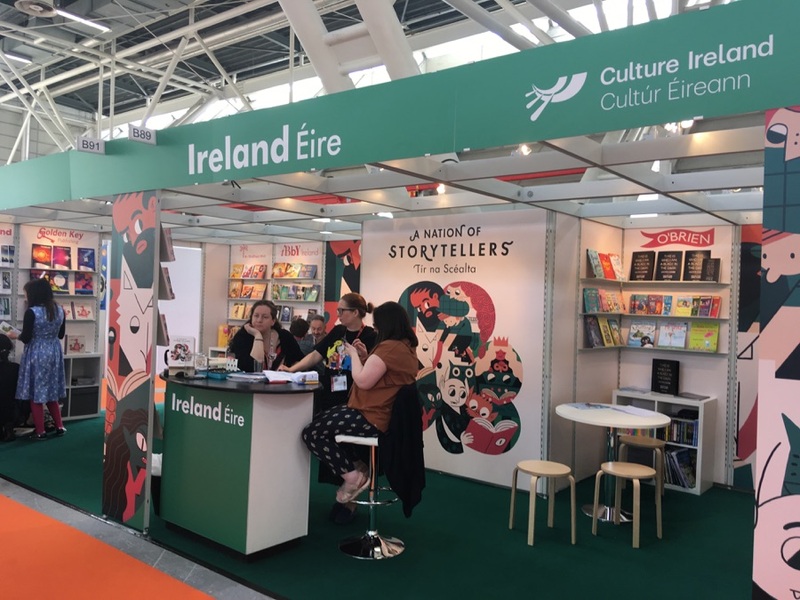 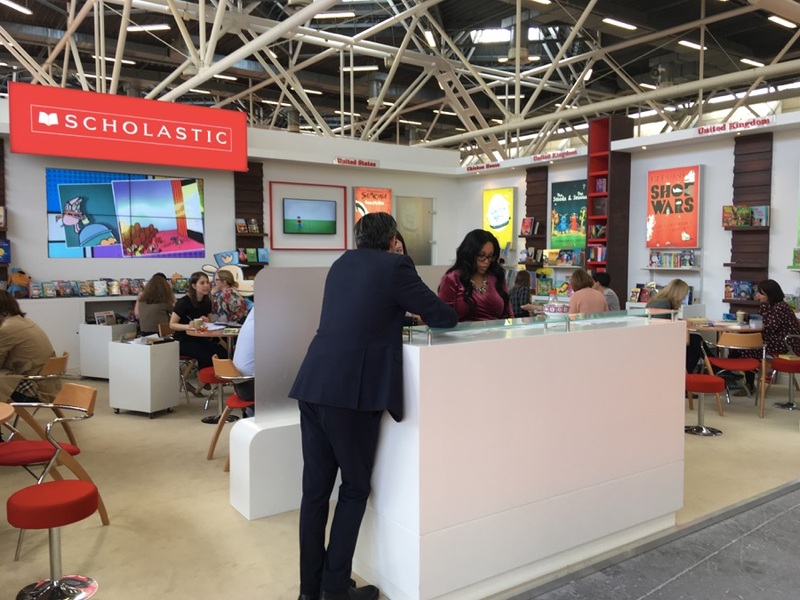 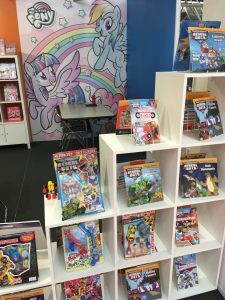 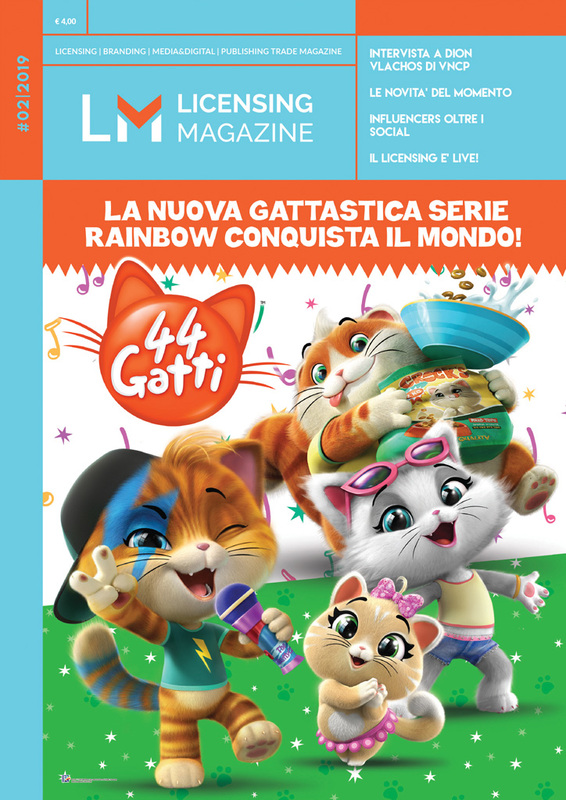 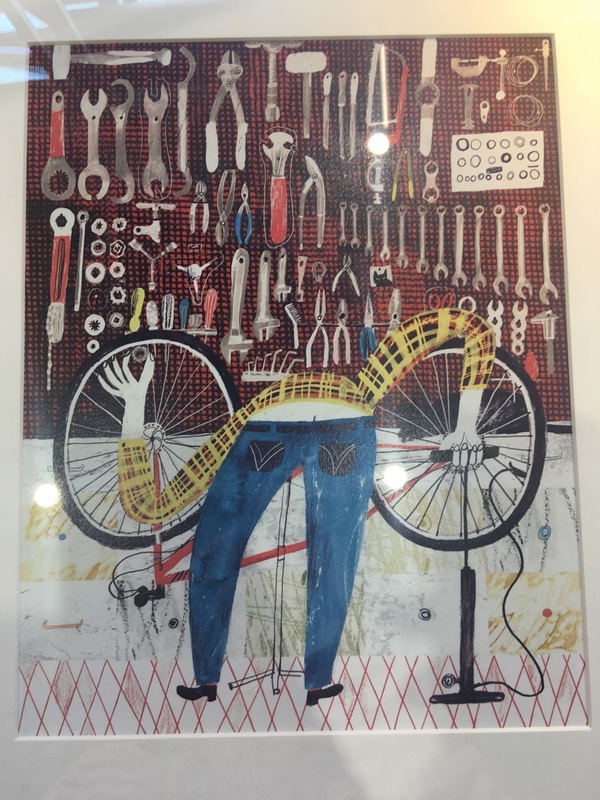 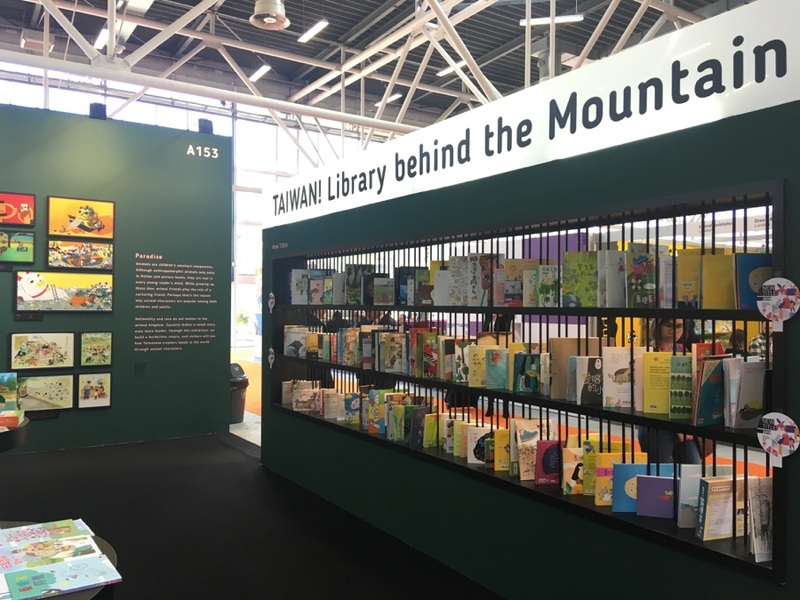 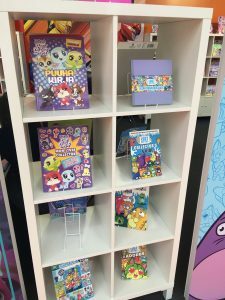 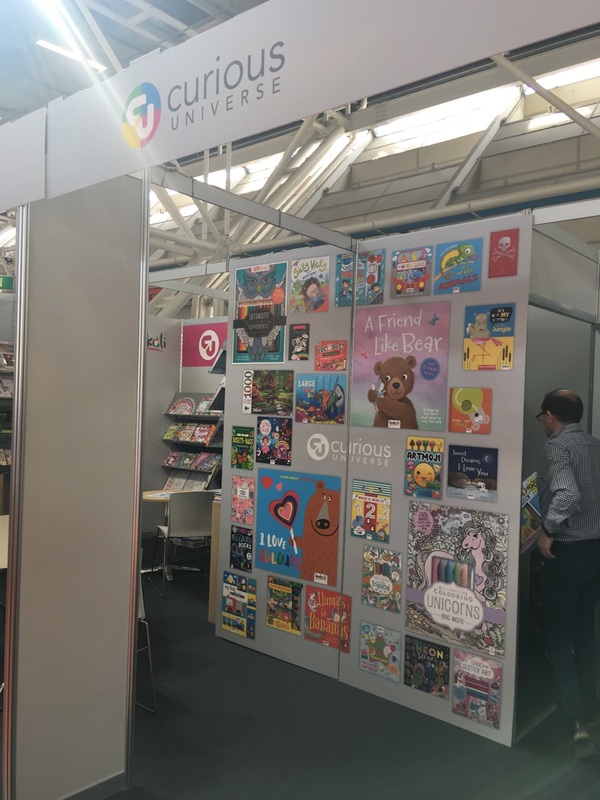 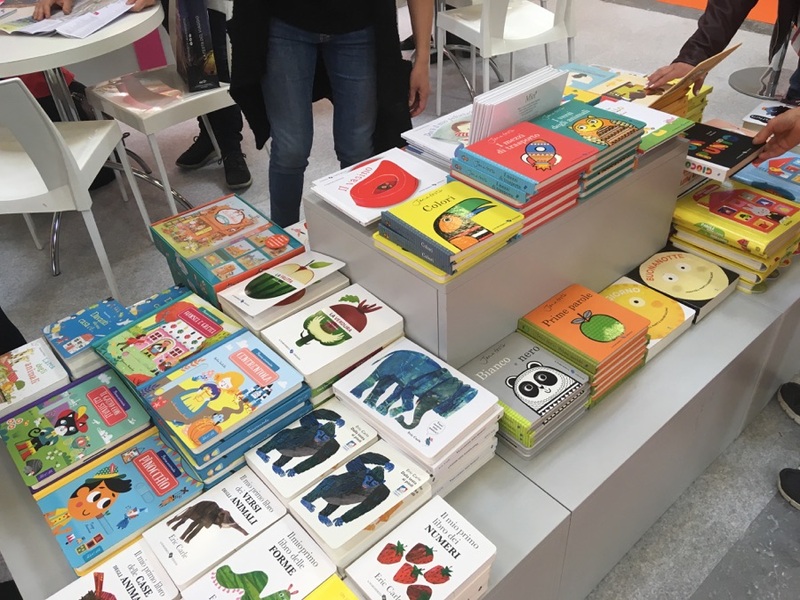 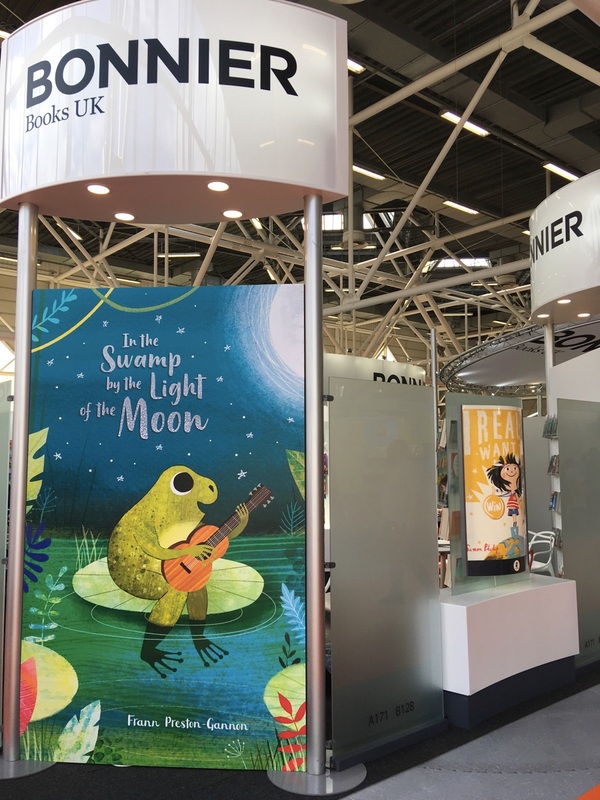 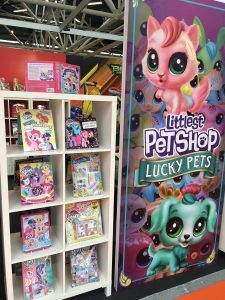 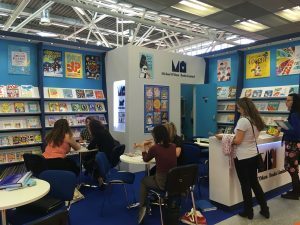 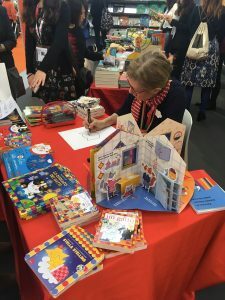 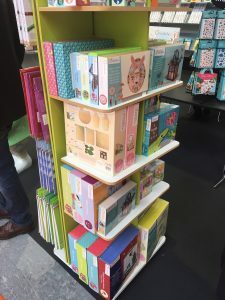 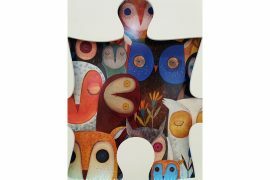 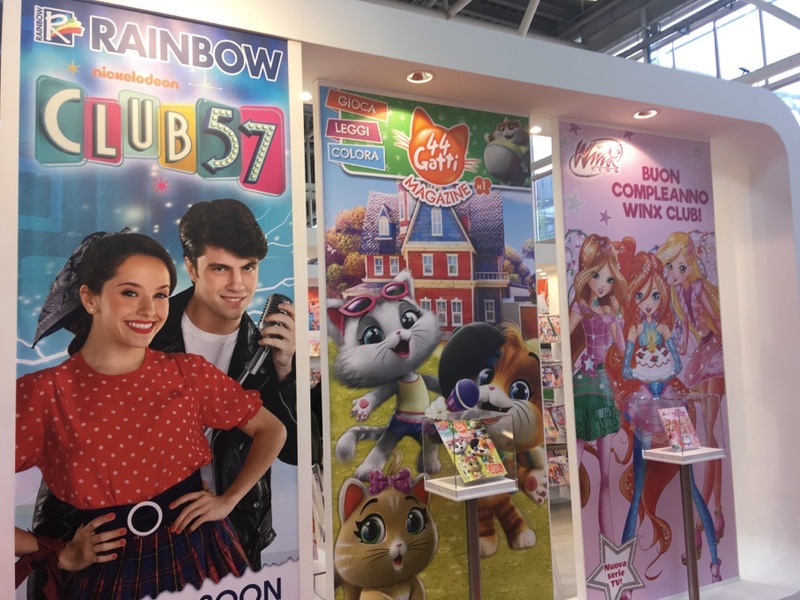 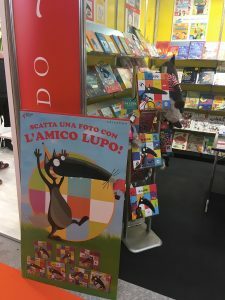 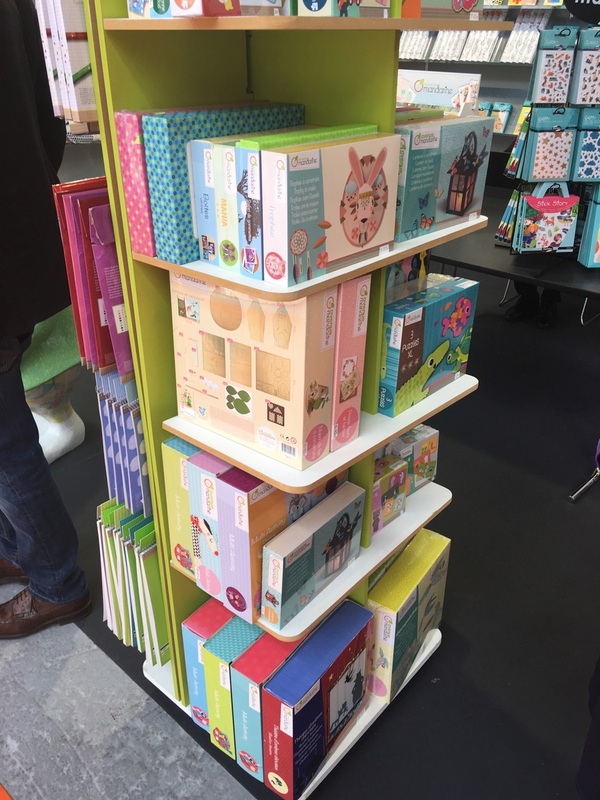 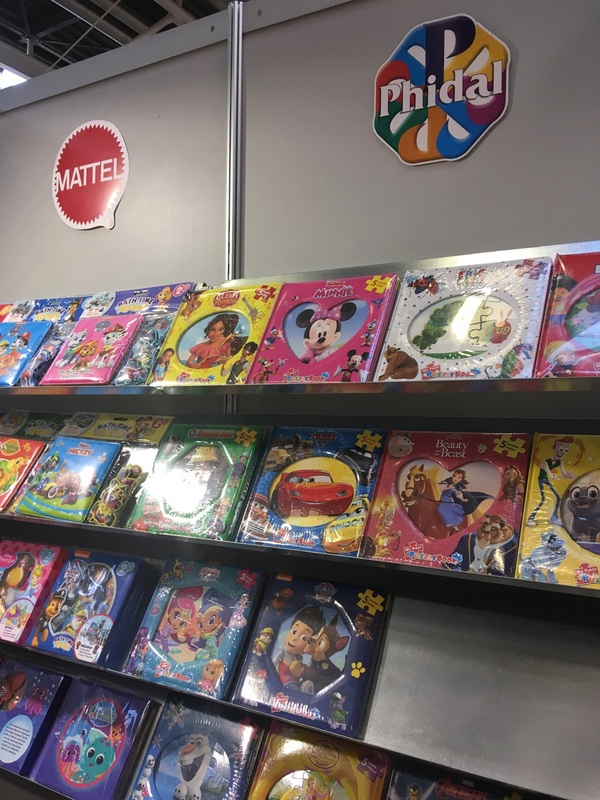 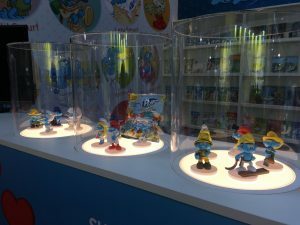 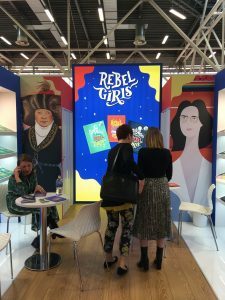 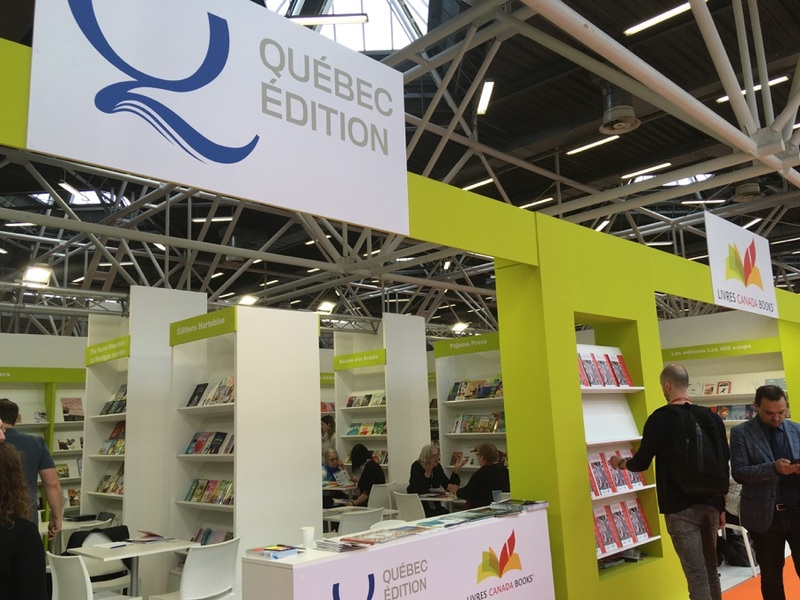 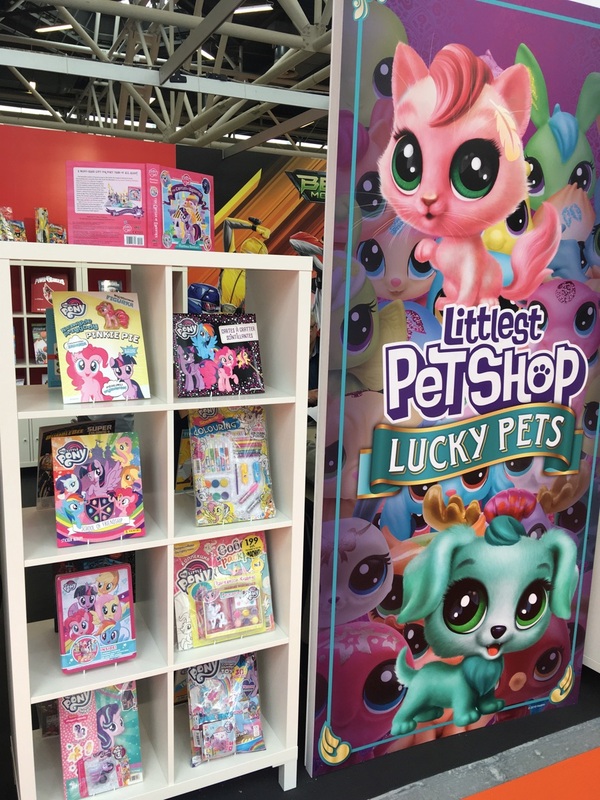 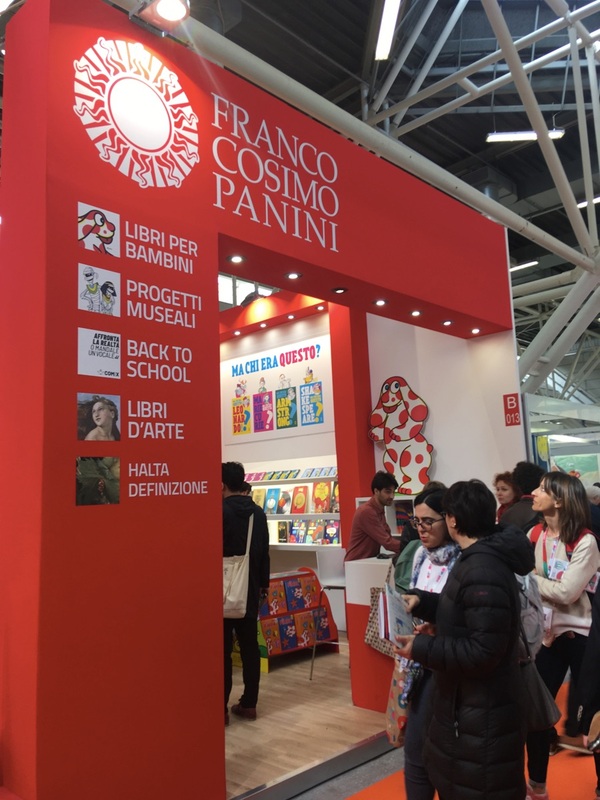 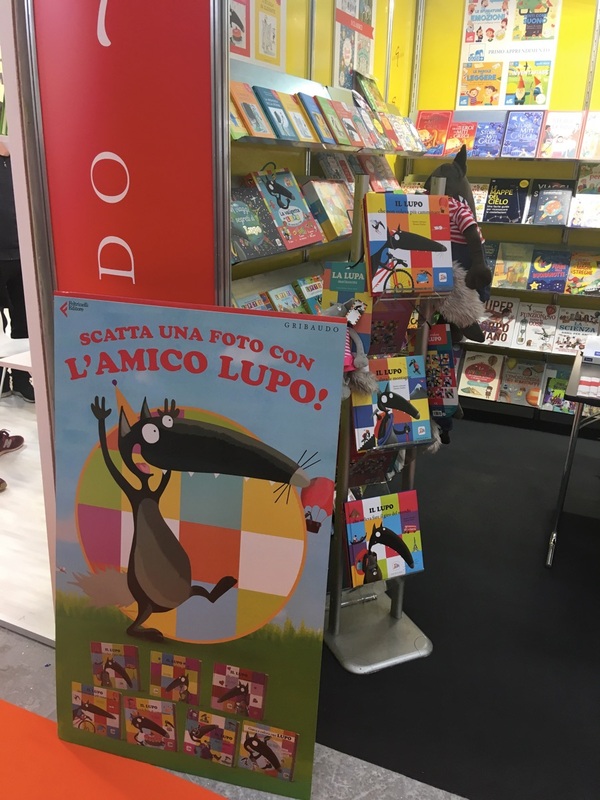 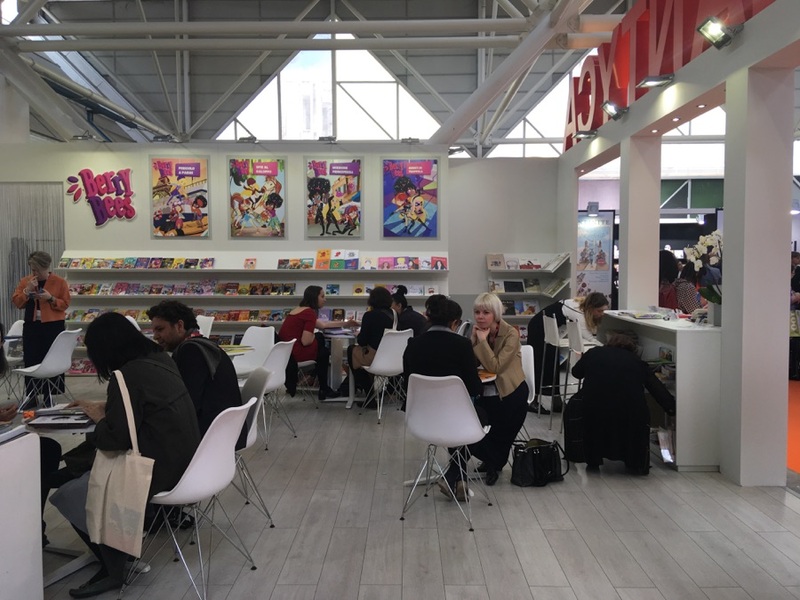 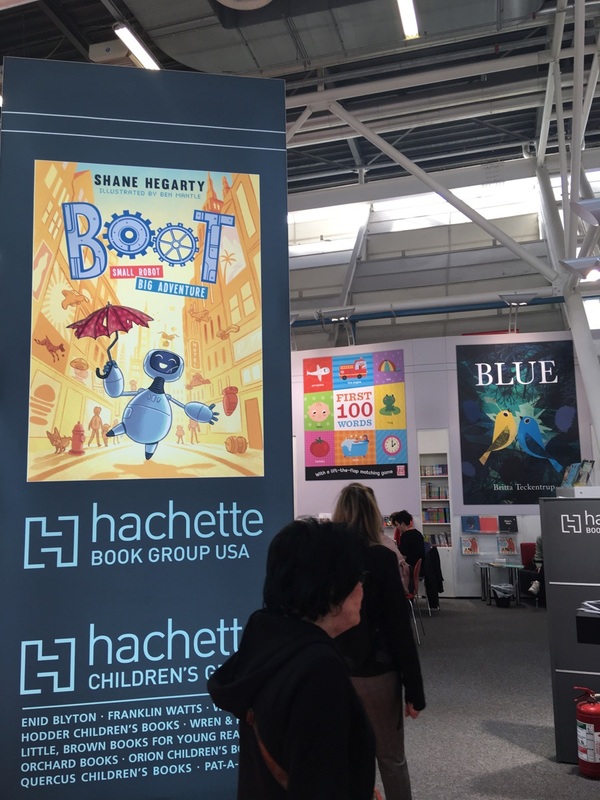 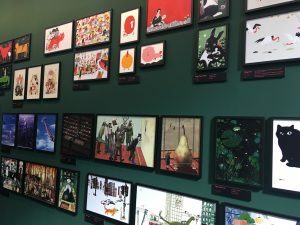 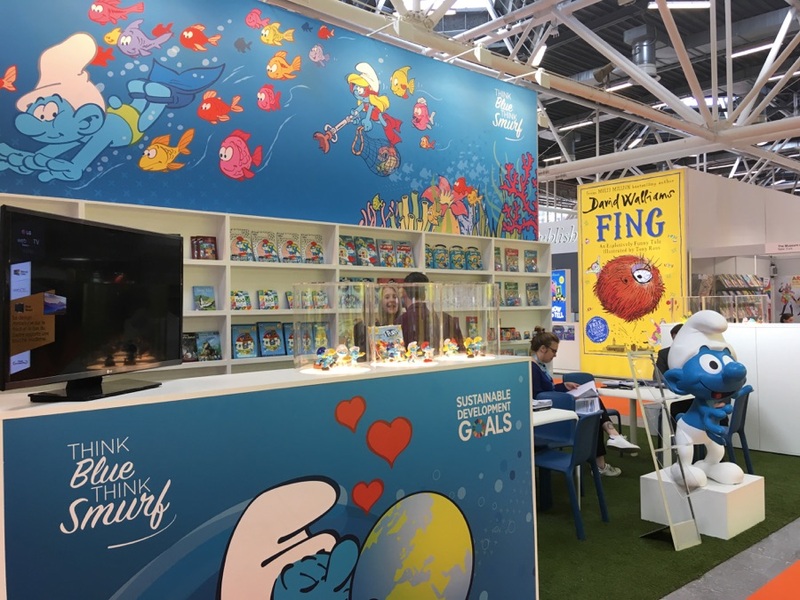 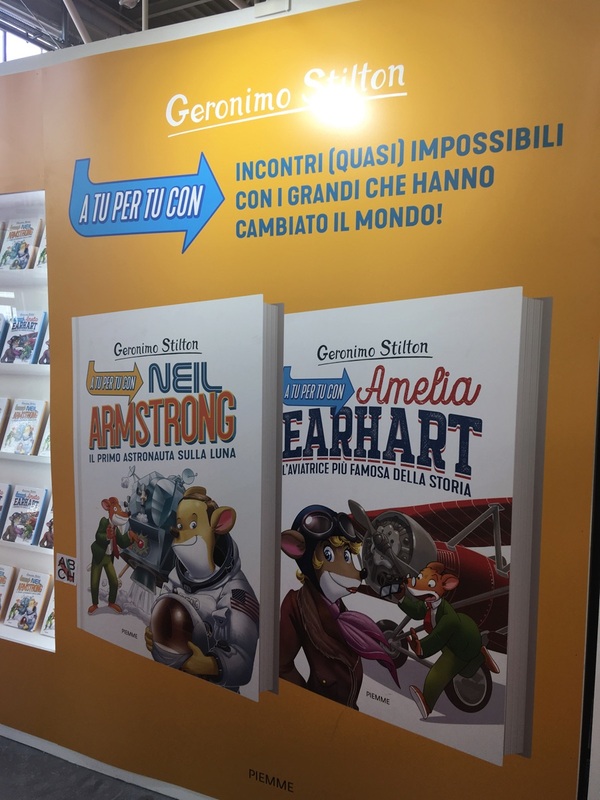 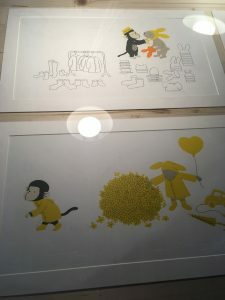 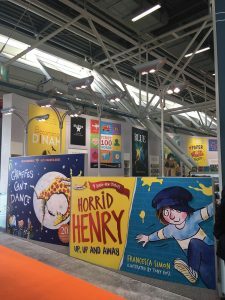 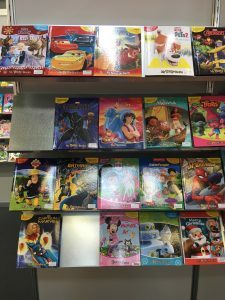 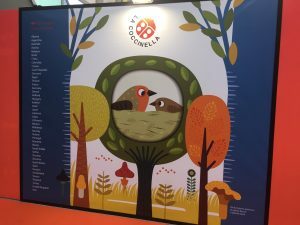 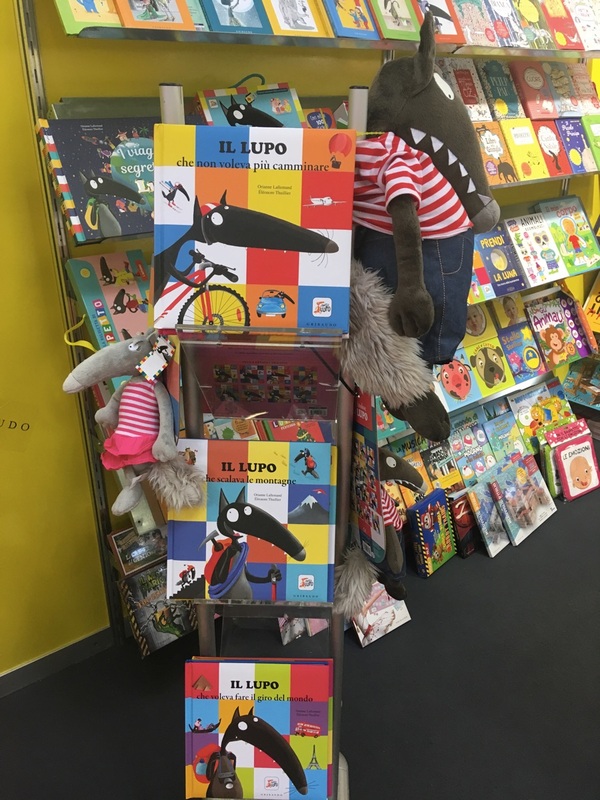 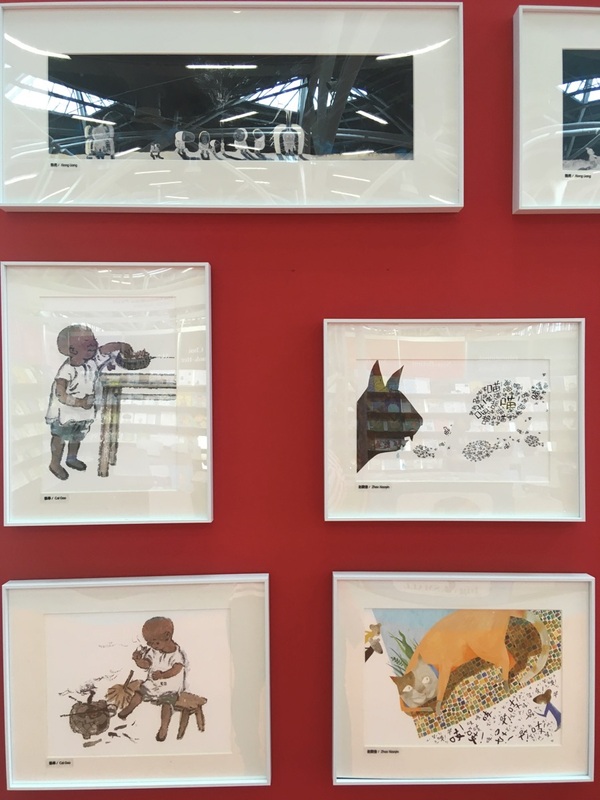 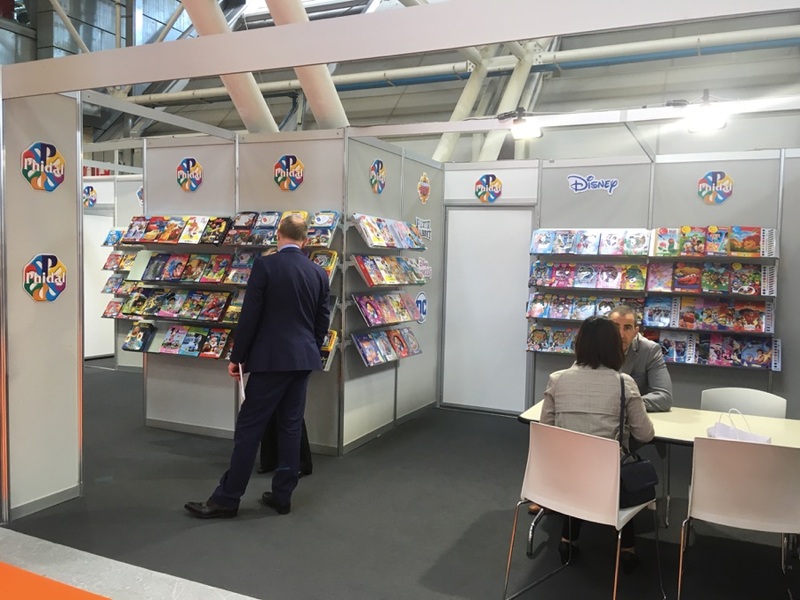 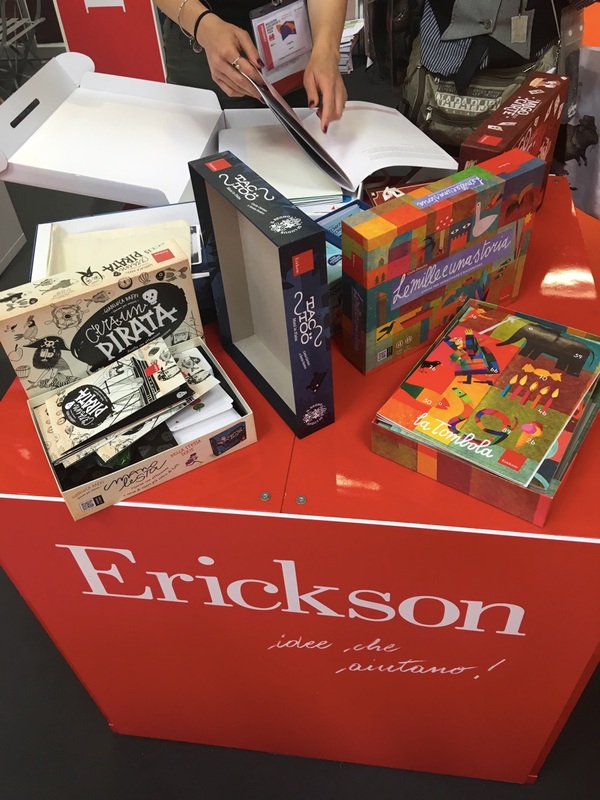 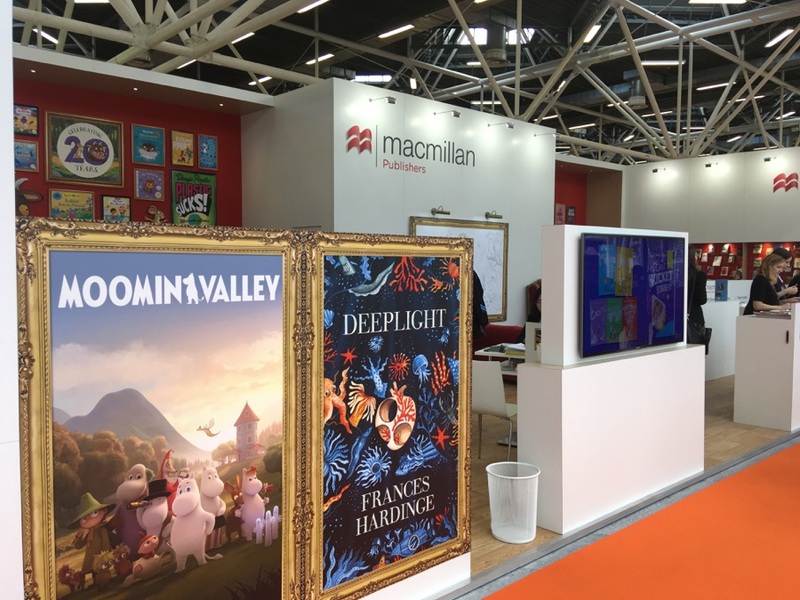 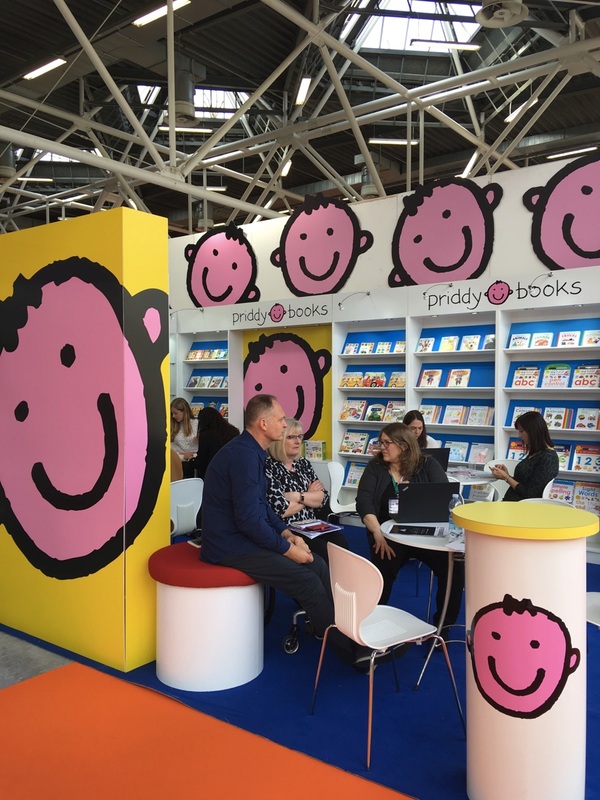 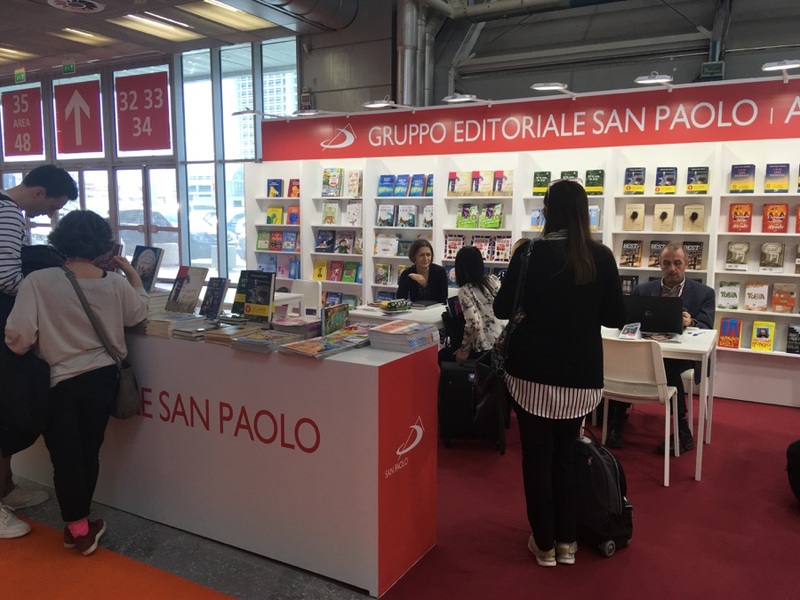 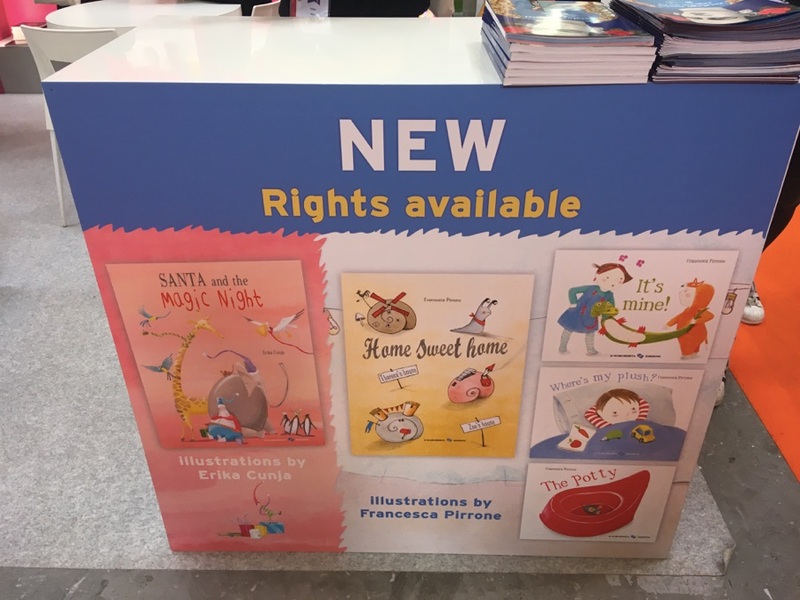 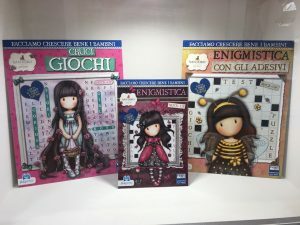 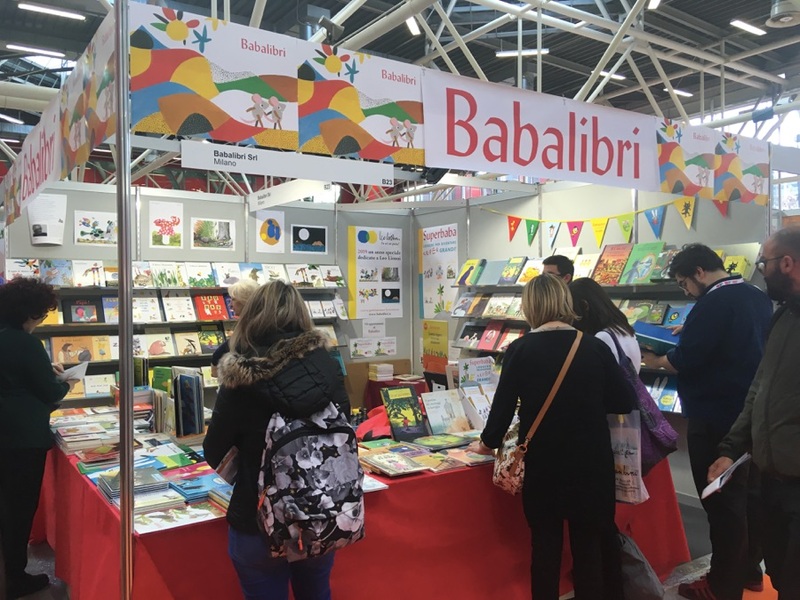 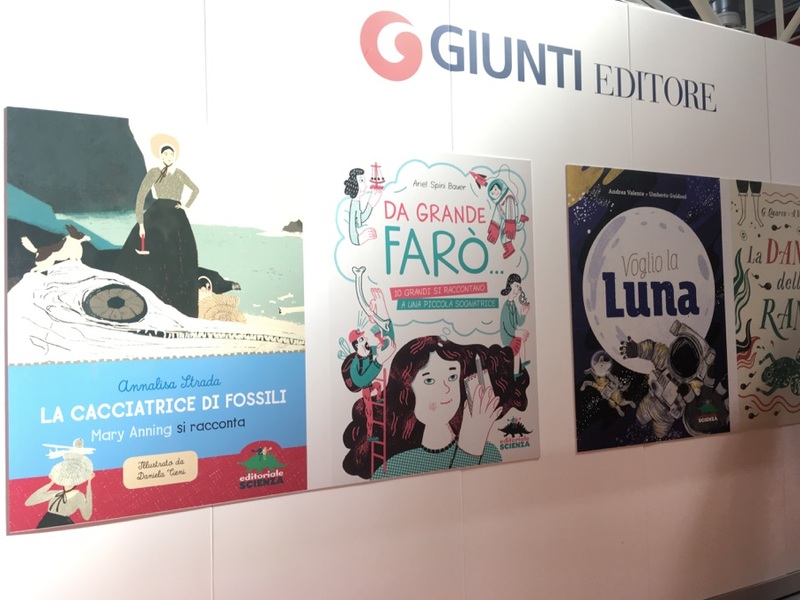 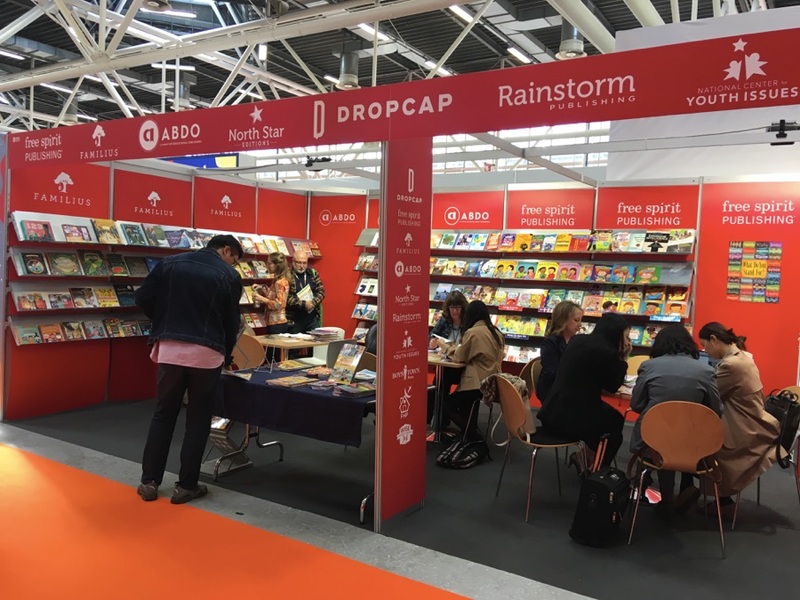 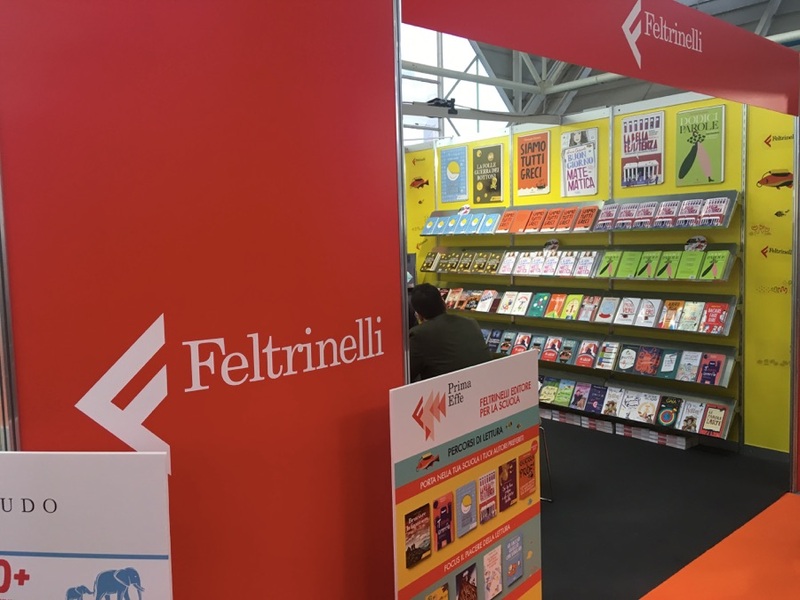 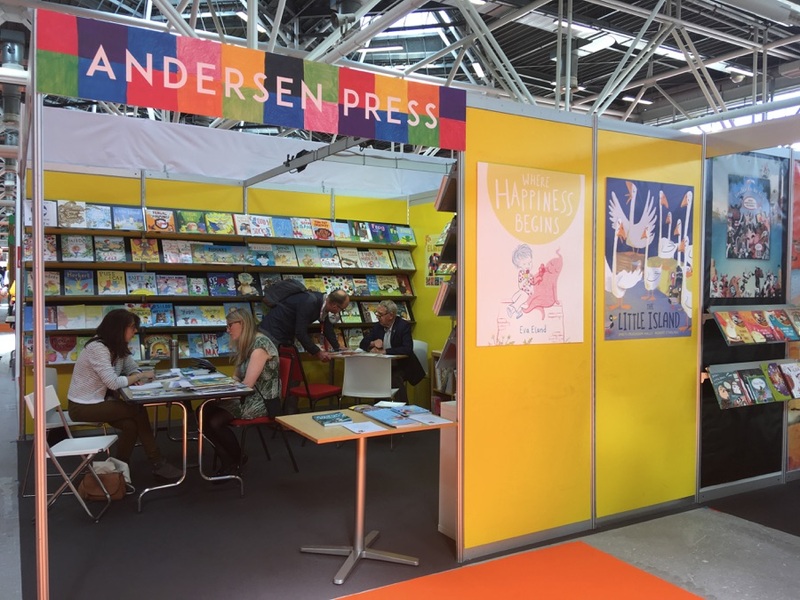 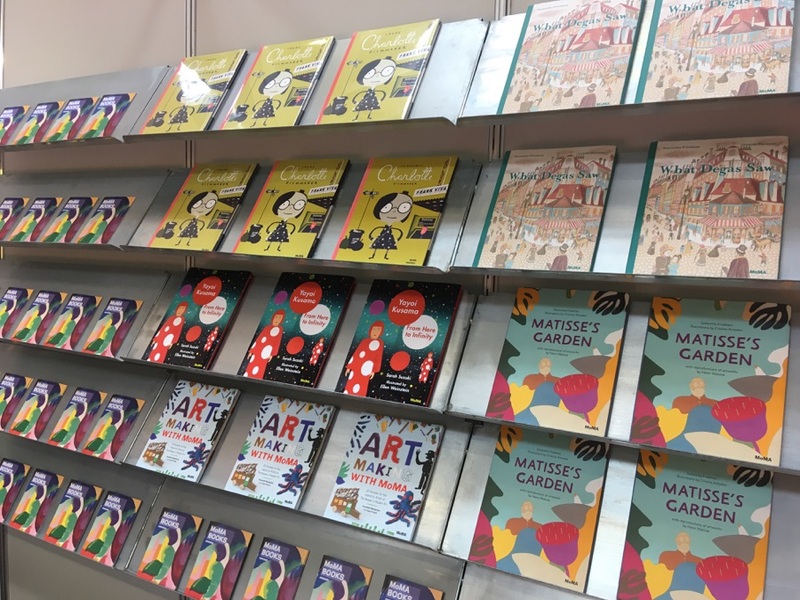 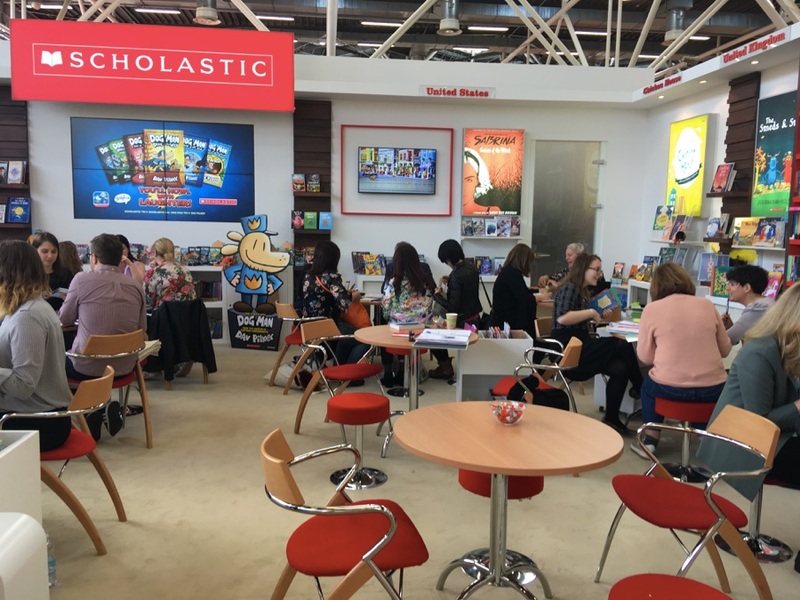 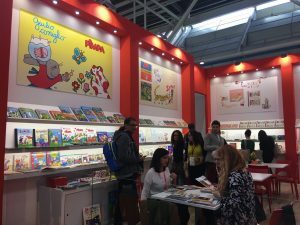 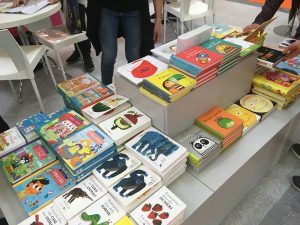 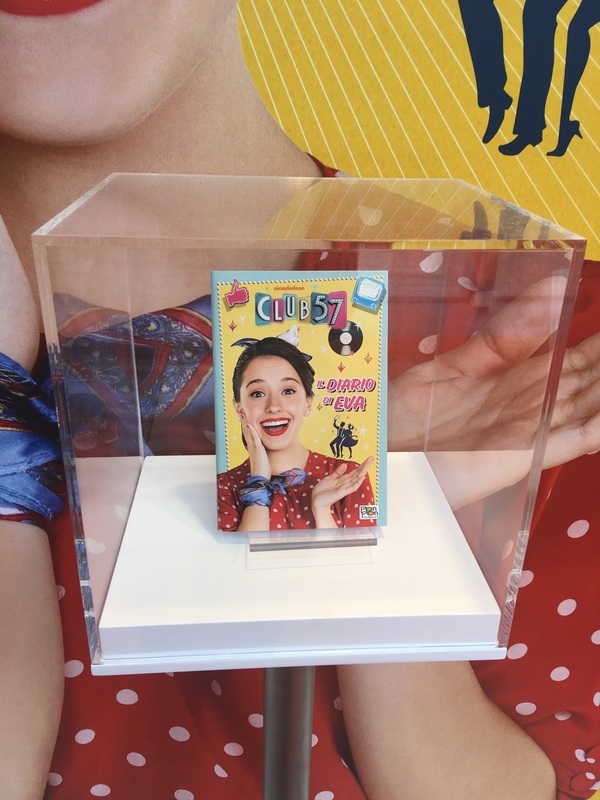 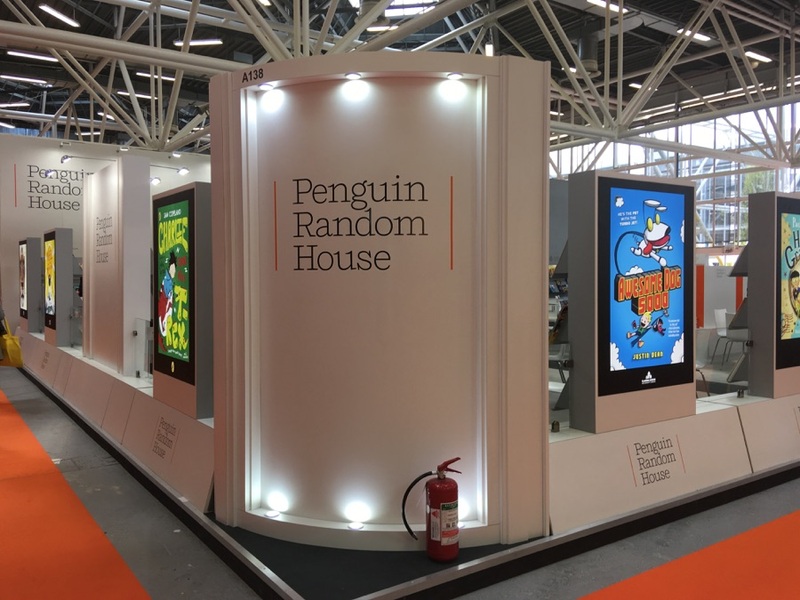 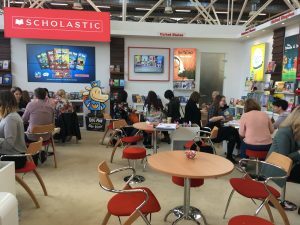 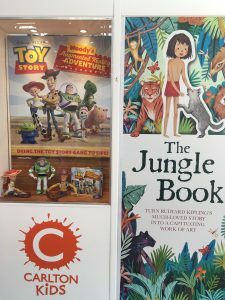 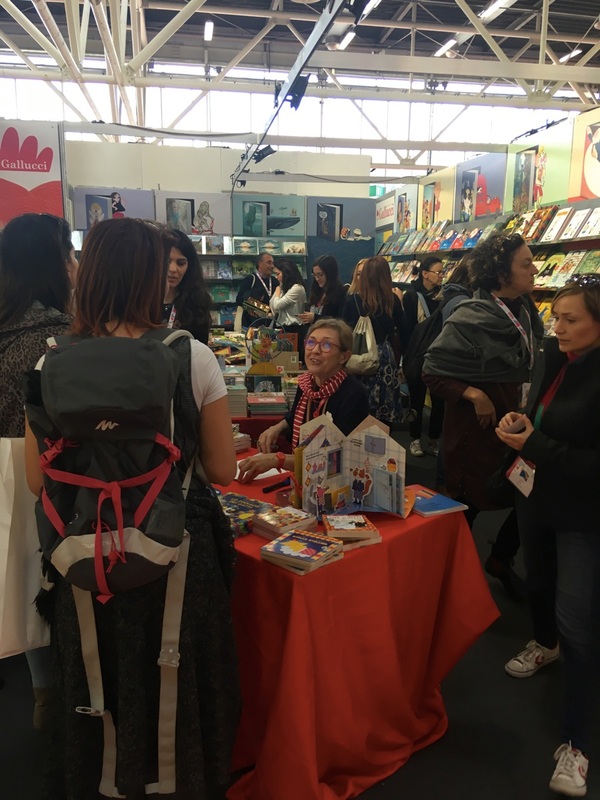 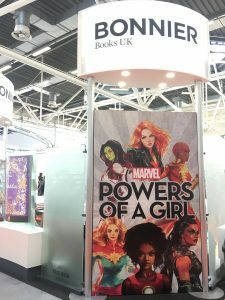 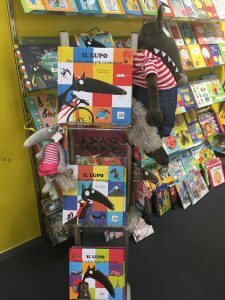 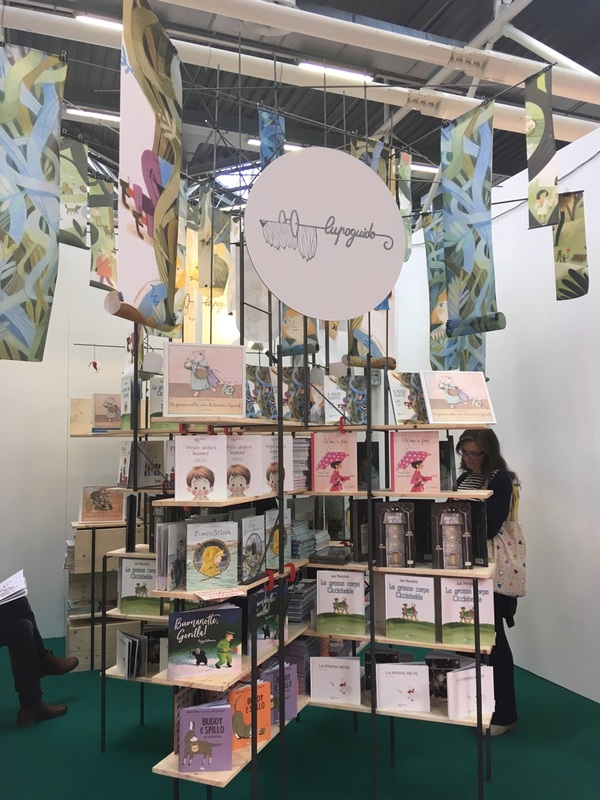 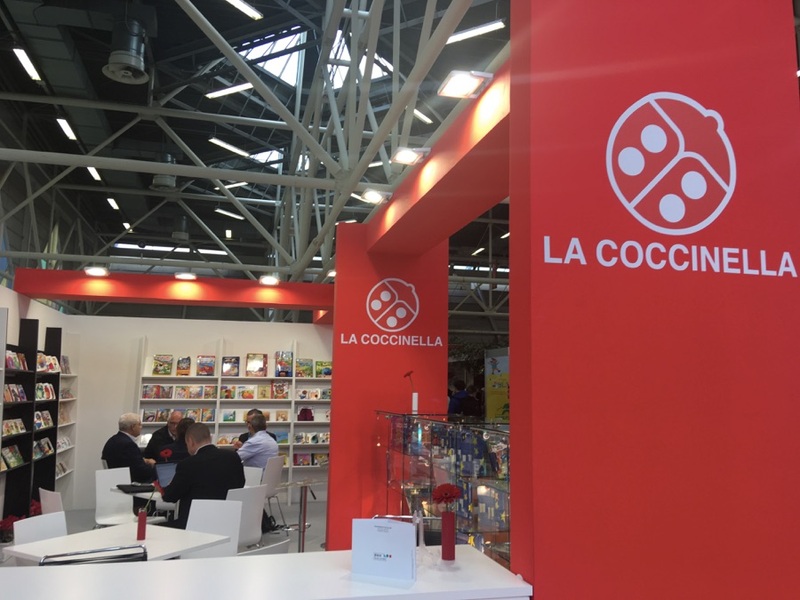 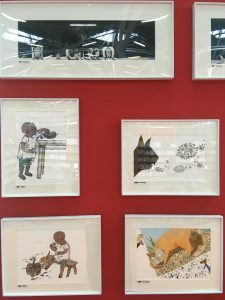 The 4 April saw the conclusion of the 56th edition of the Bologna Children’s Book Fair (BCBF). 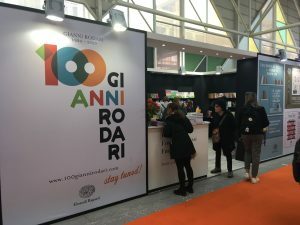 This year’s event opened on 1 April at BolognaFiere. 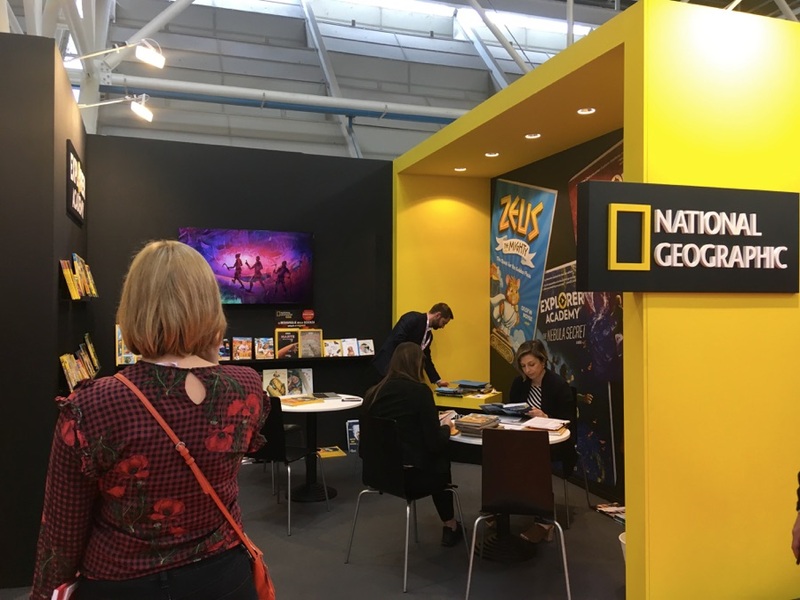 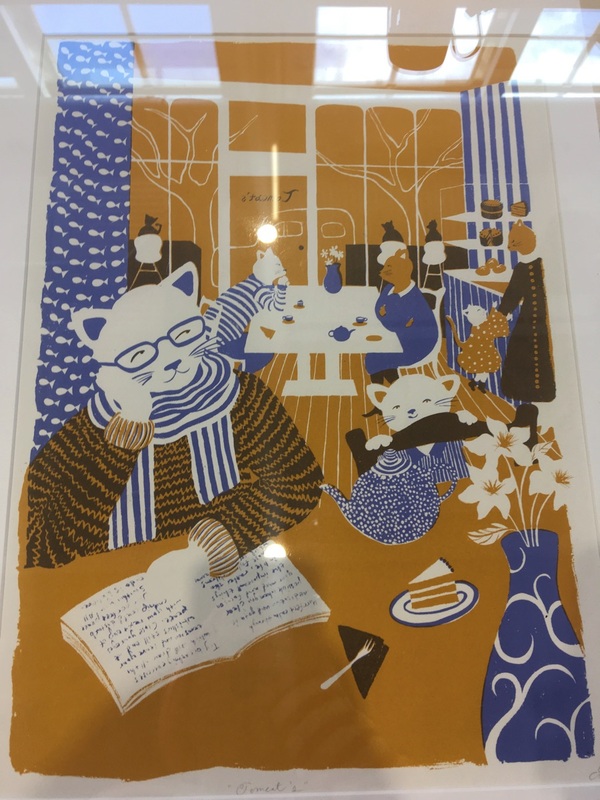 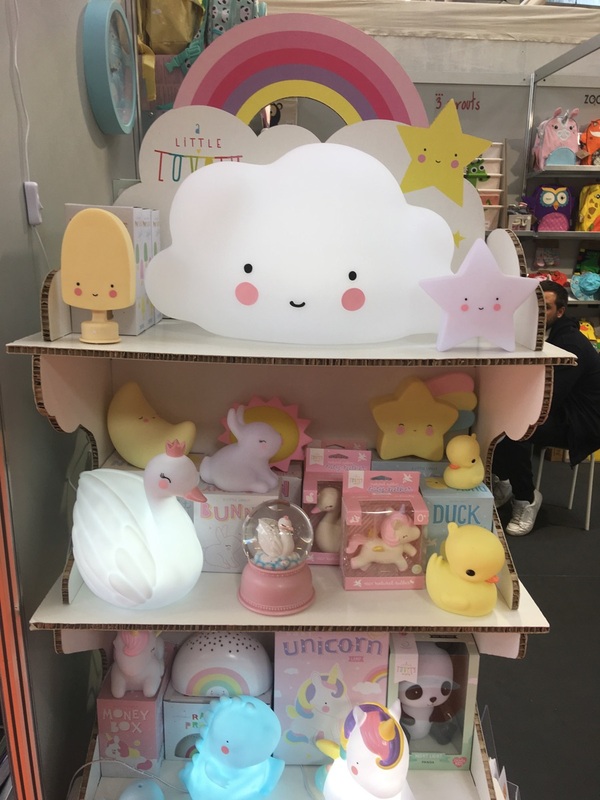 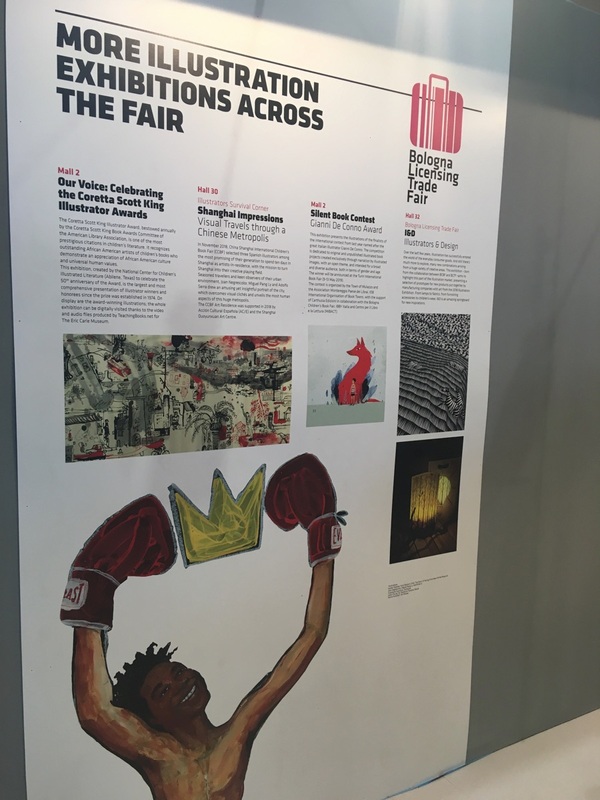 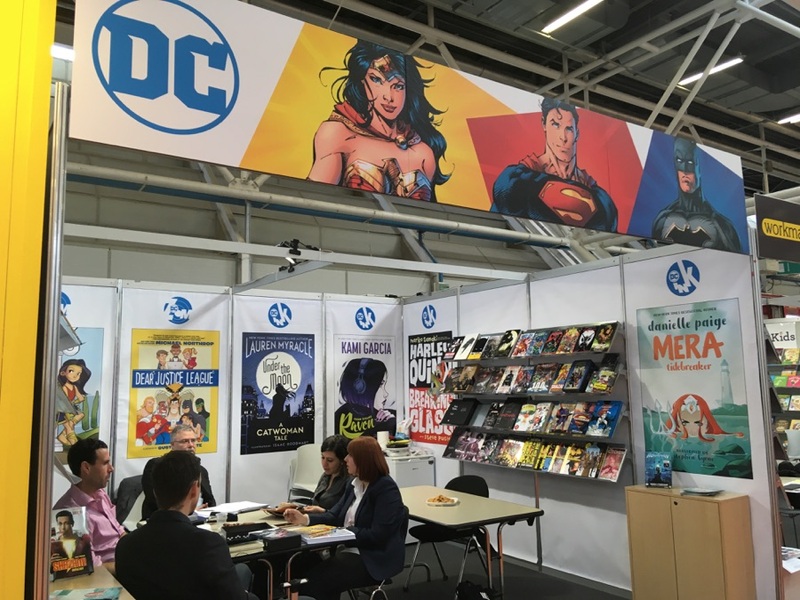 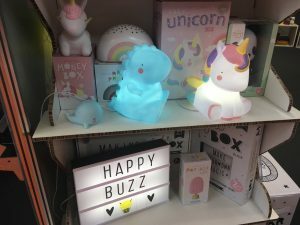 The official statistics once again confirm the success of the Fair that continues to grow each year: total visitor numbers reached 28,946, an increase of 5% on 2018. 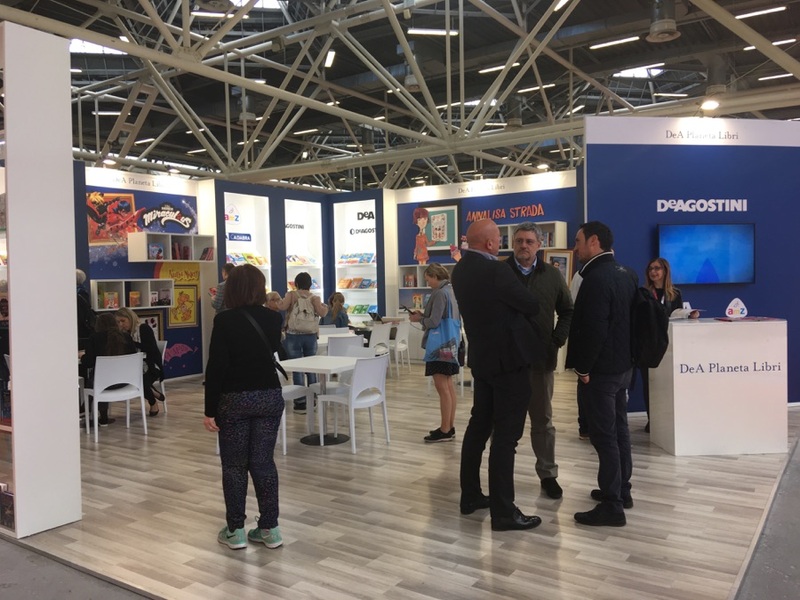 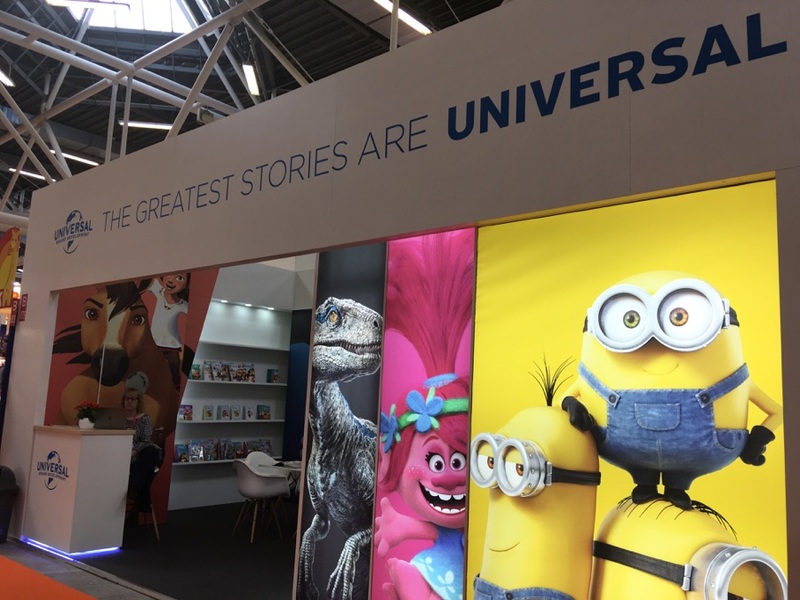 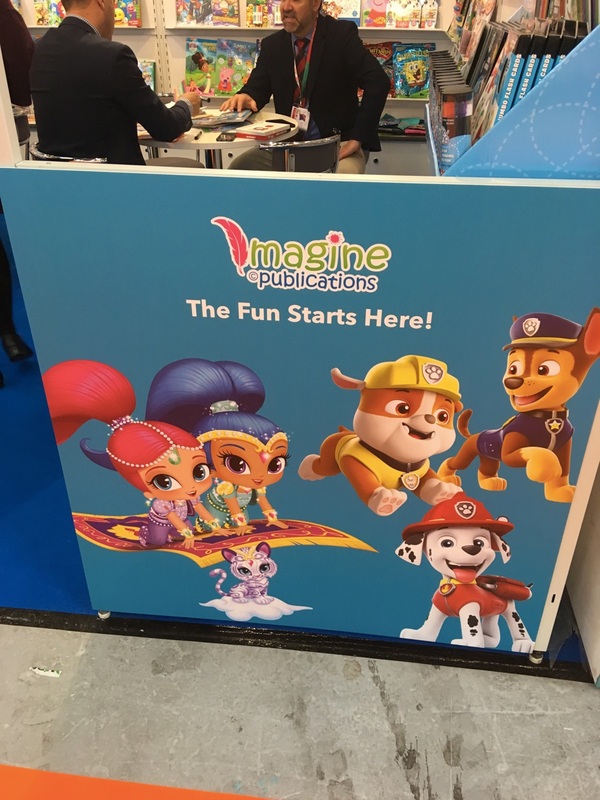 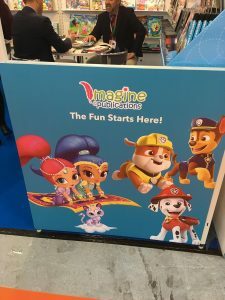 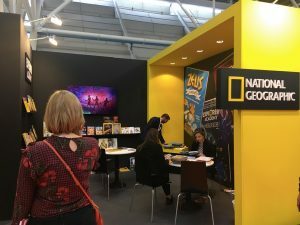 There was also an increase of 20% in the number of foreign operators: these now make up almost 50% of visitors to the Fair, which this year saw a renewed and expanded version compared with 2018. 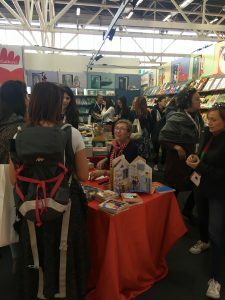 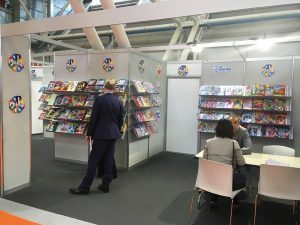 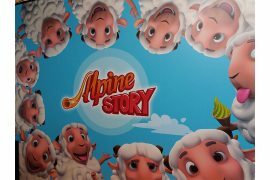 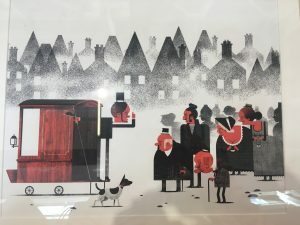 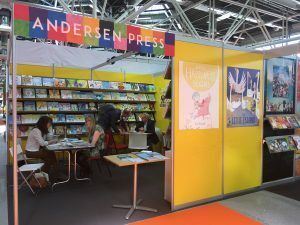 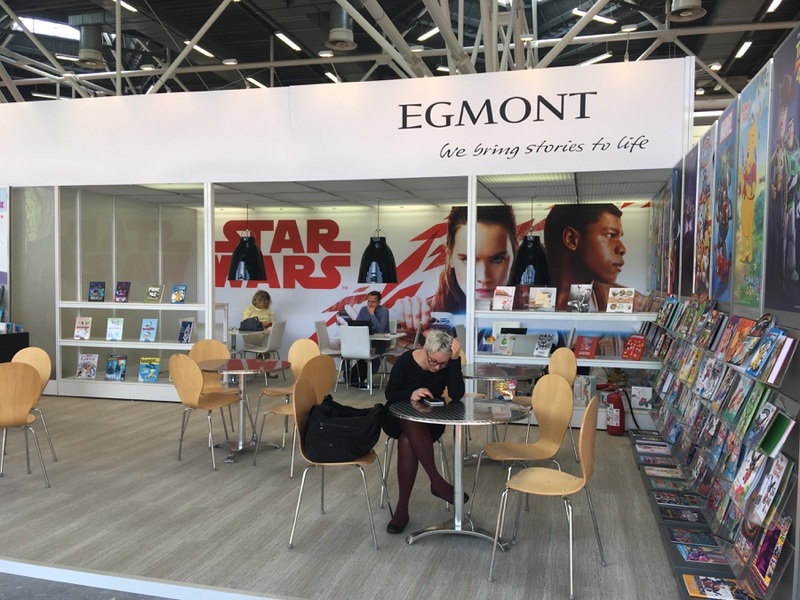 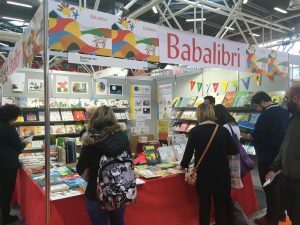 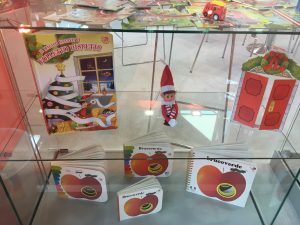 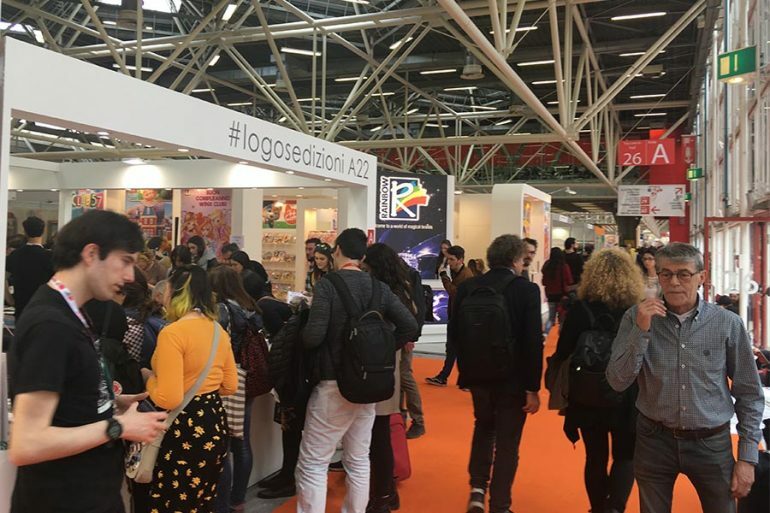 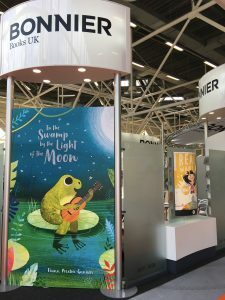 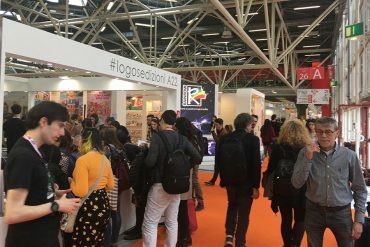 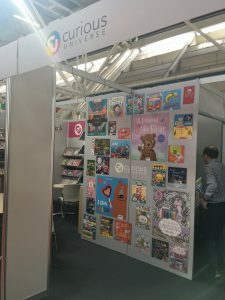 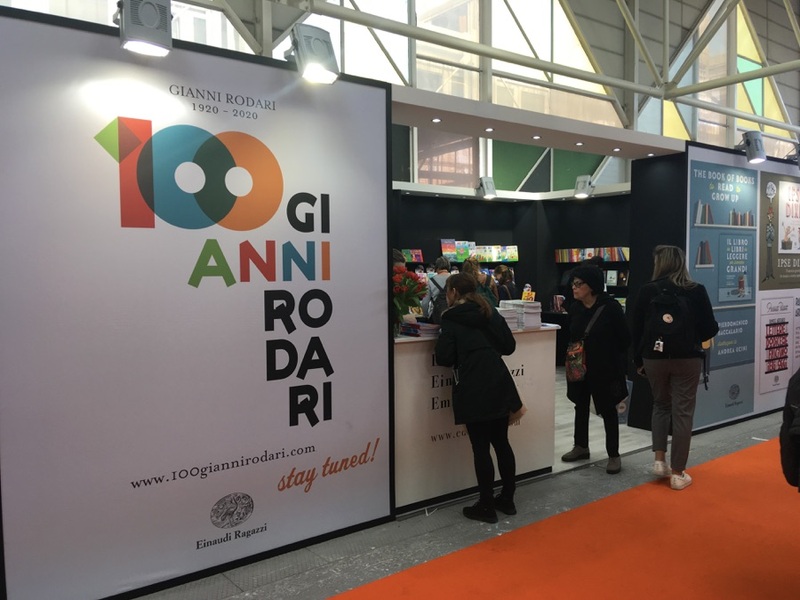 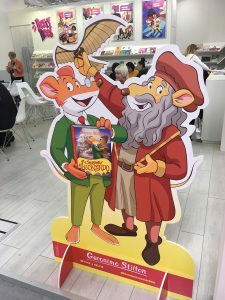 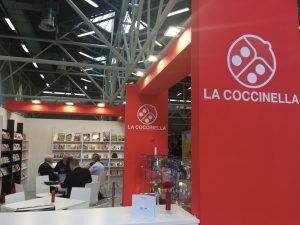 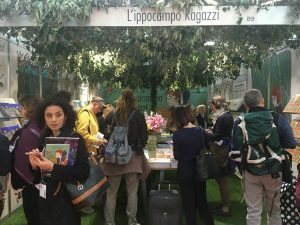 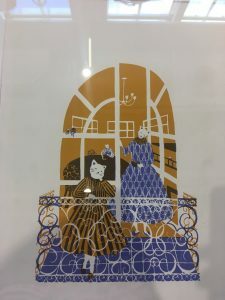 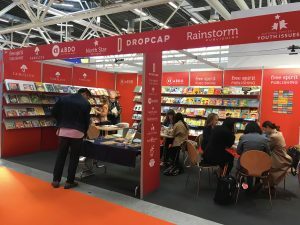 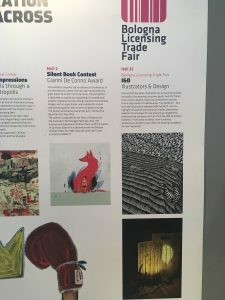 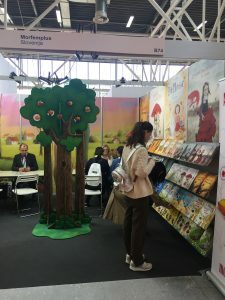 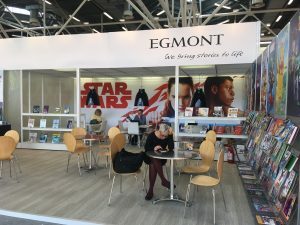 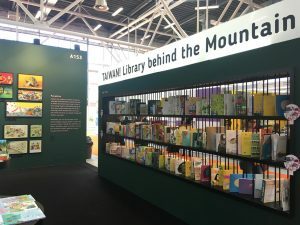 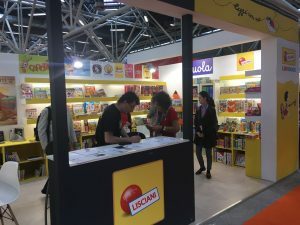 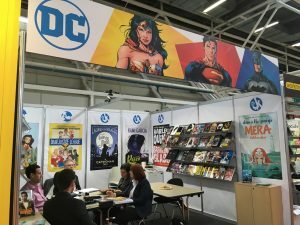 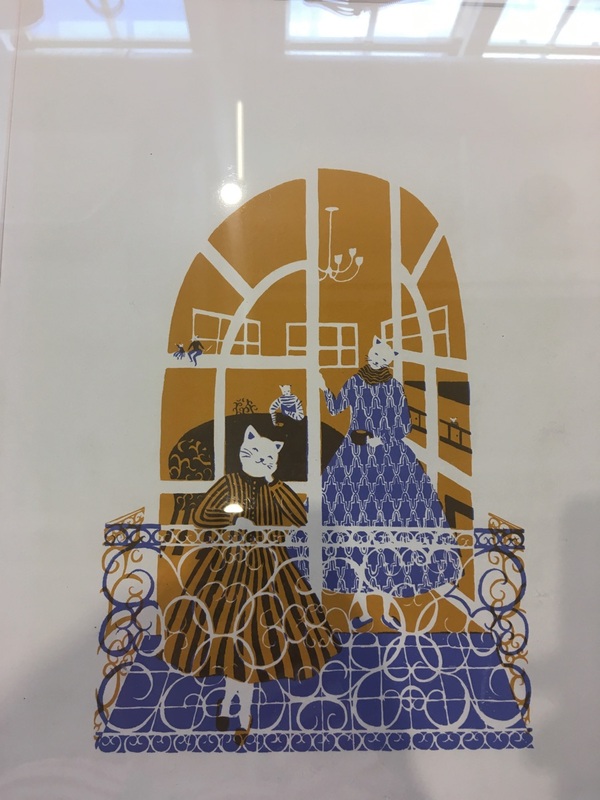 1,442 exhibitors were in attendance, coming from more than 80 different countries and regions of the world, a fact that further underlines the role of the Bologna Children’s Book Fair as the most important event for the sector; a Fair that is in continuous expansion, crossing new frontiers and tackling new themes. 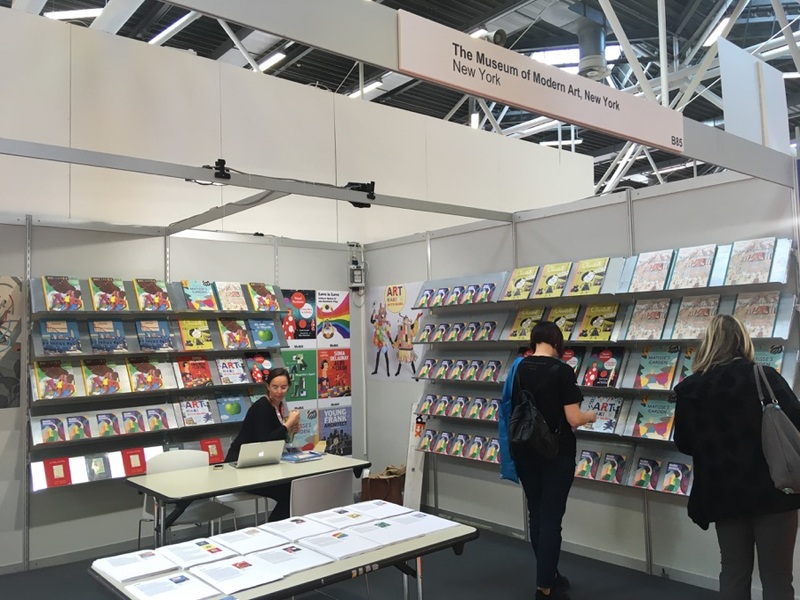 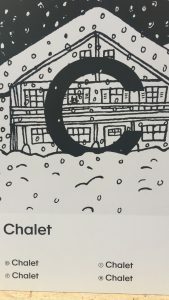 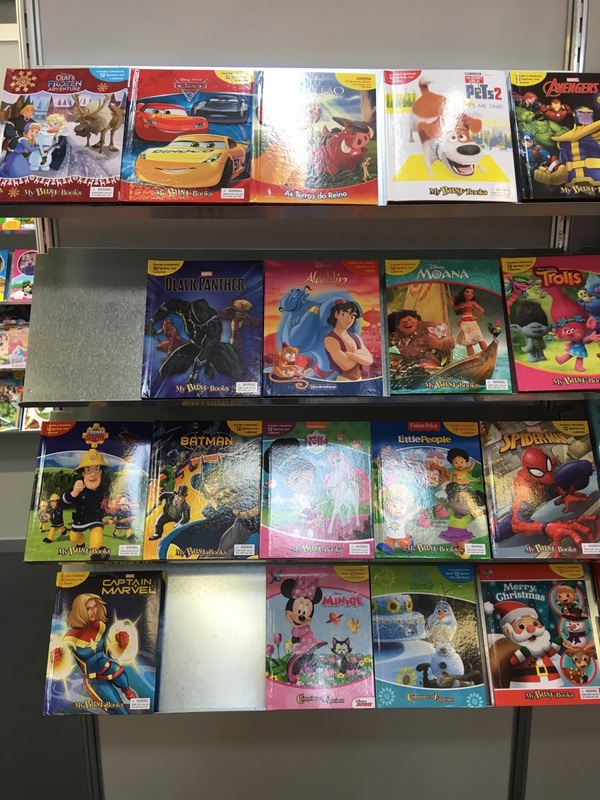 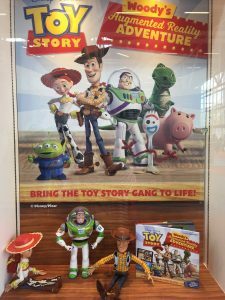 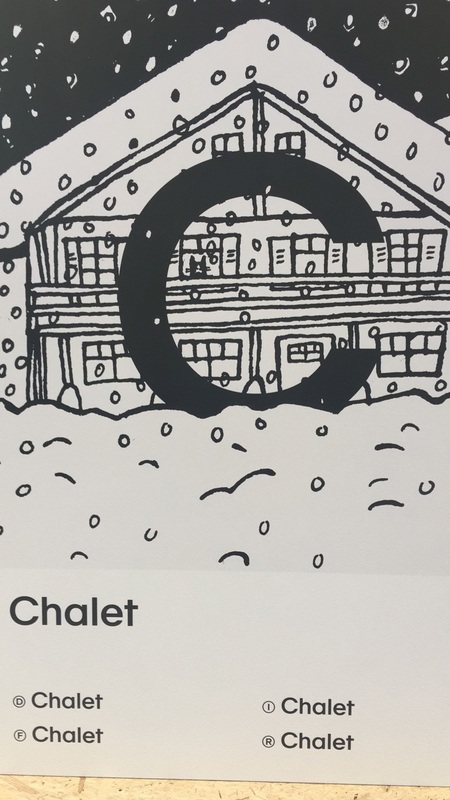 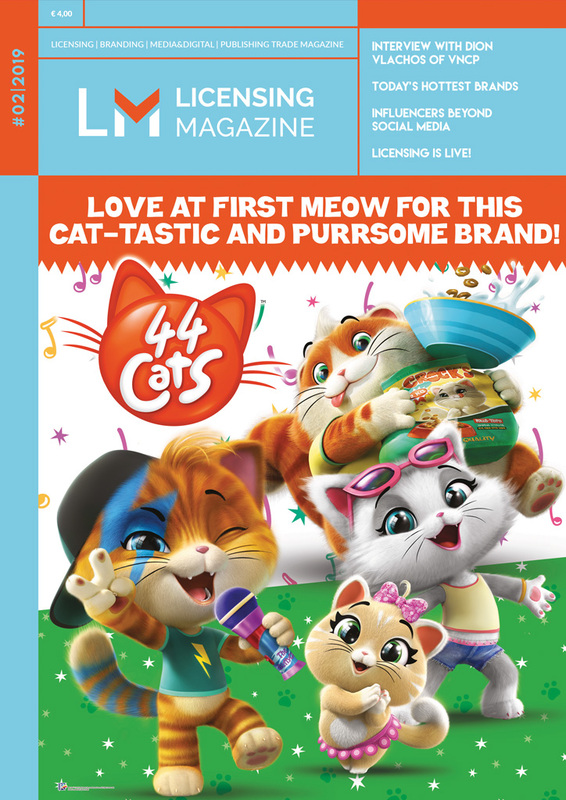 Next year, for example, the Fair will host an area dedicated entirely to cartoons and graphic novels for children. 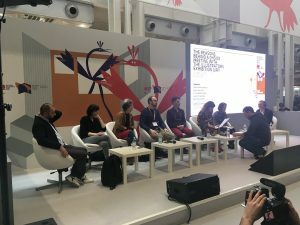 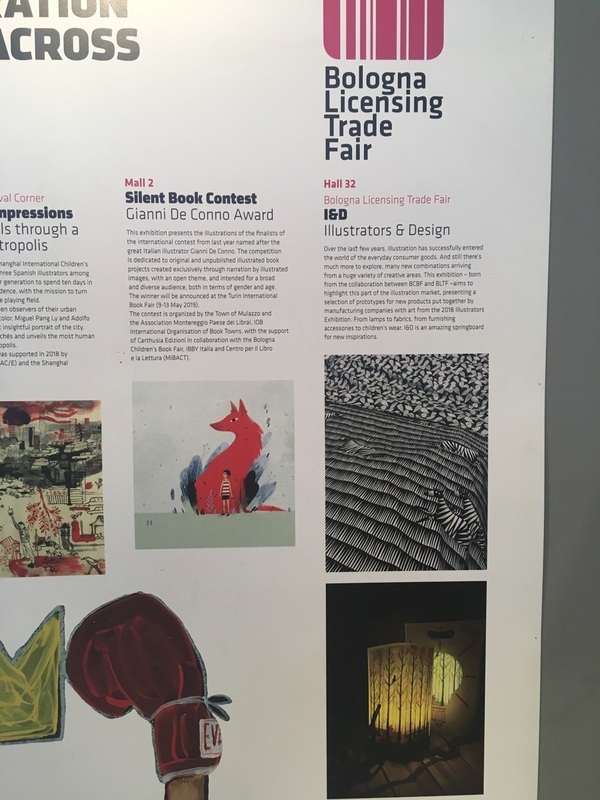 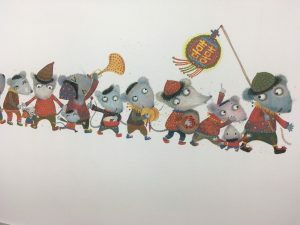 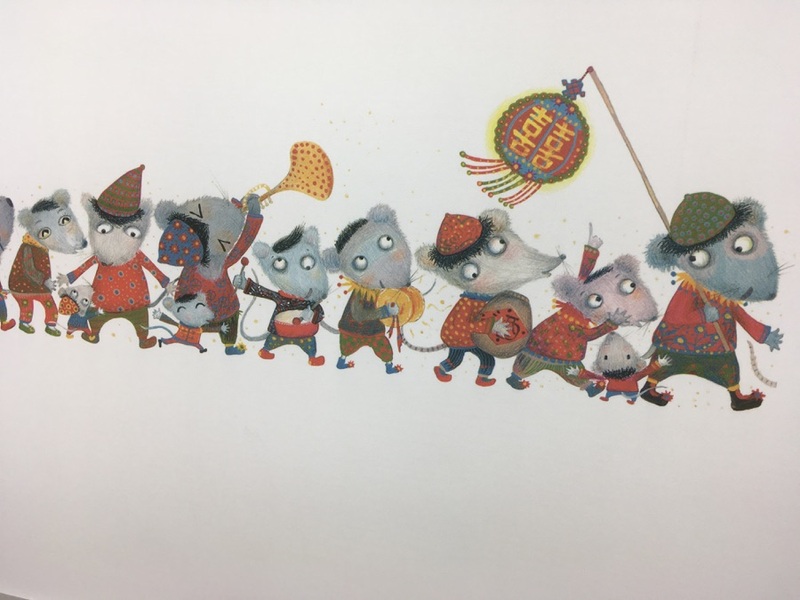 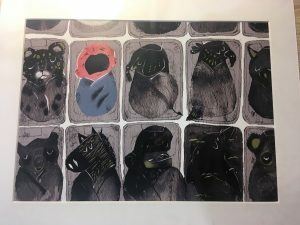 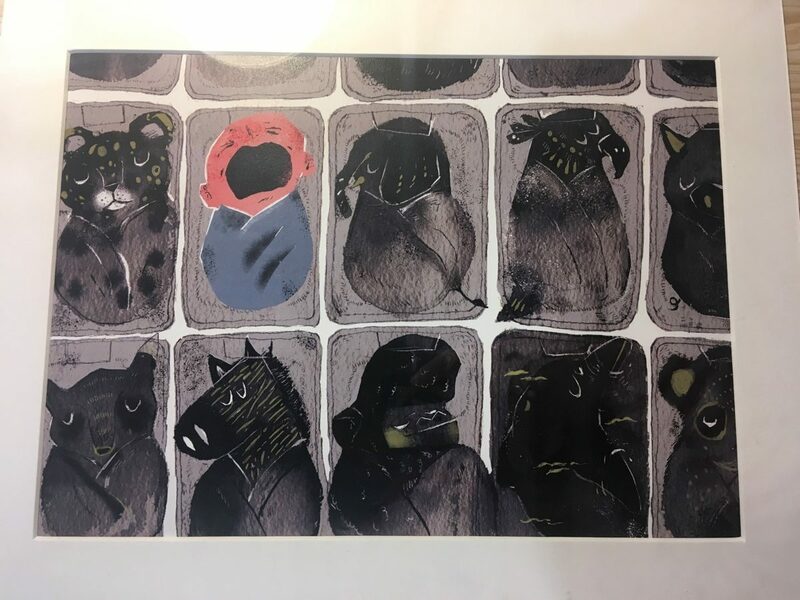 The Guest of Honour for next year’s edition was also announced: Sharjah will bring to Bologna the best children’s illustrators and authors that the United Arab Emirates has to offer, Sharjah’s participation is set to be packed with events both at the Fair and in the city. The programme will be launched during the Sharjah International Book Fair (30 October-9 November 2019). 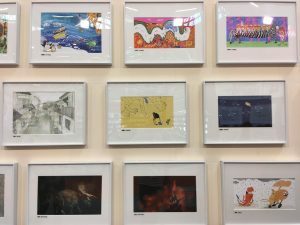 Following our photogallery of the event.